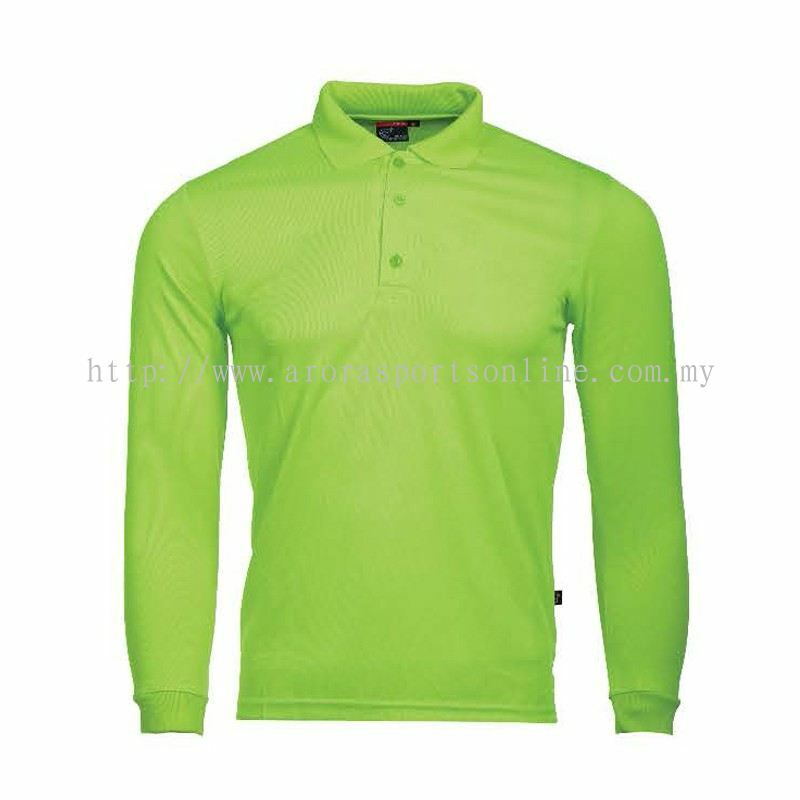 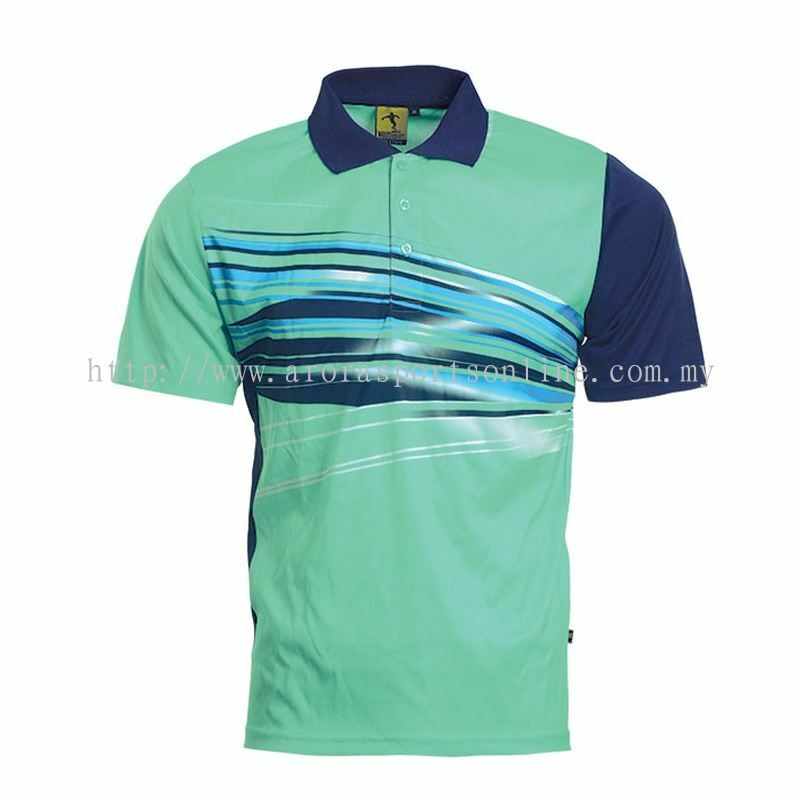 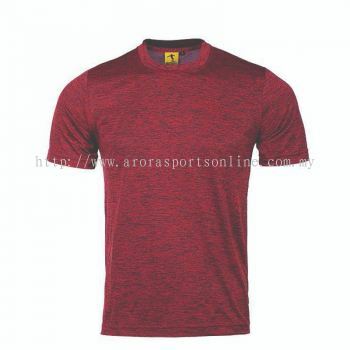 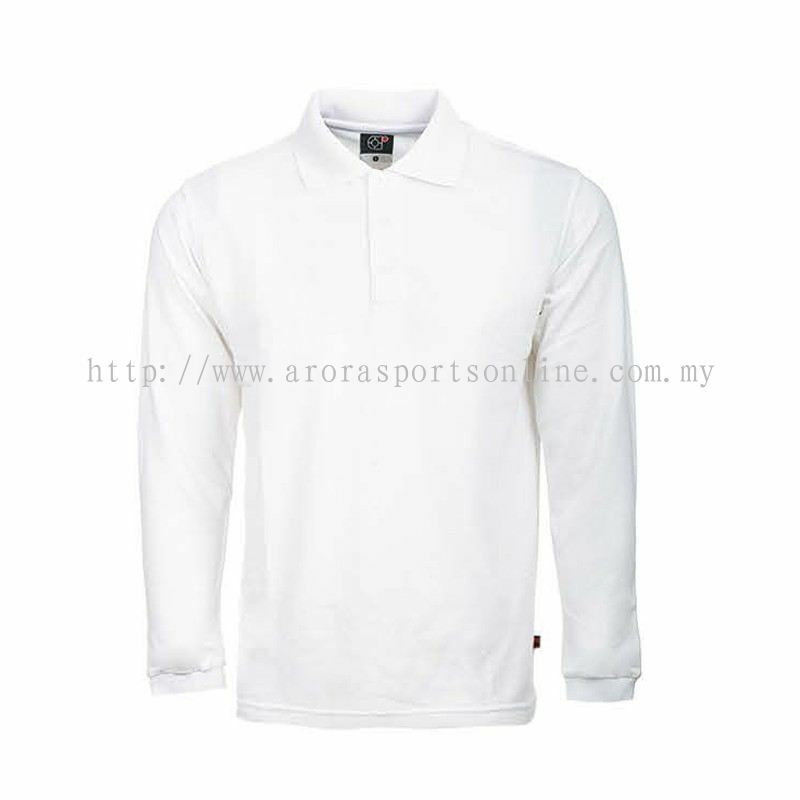 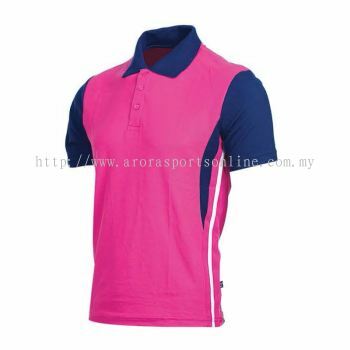 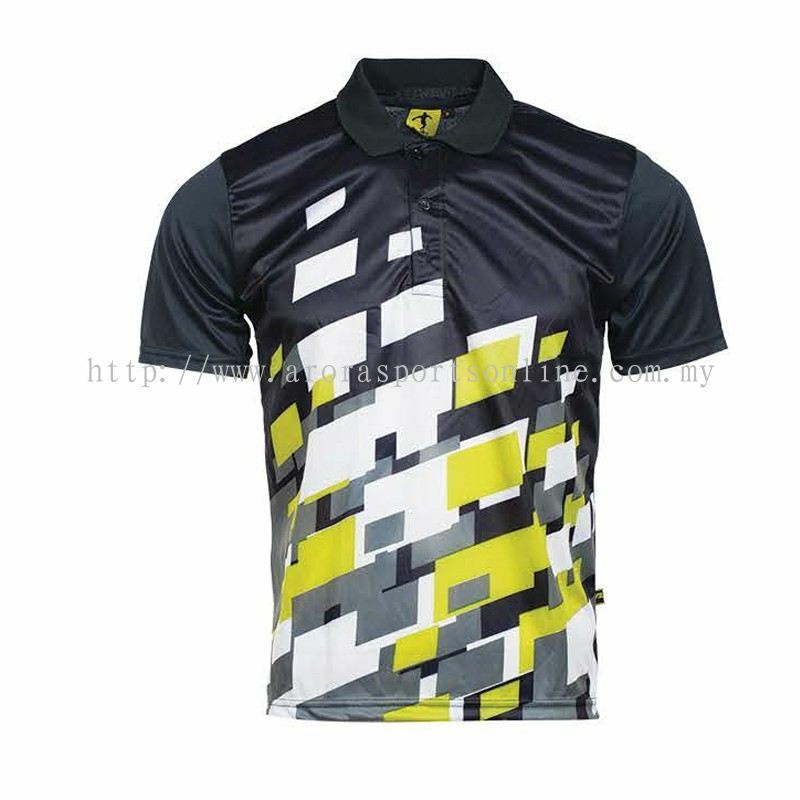 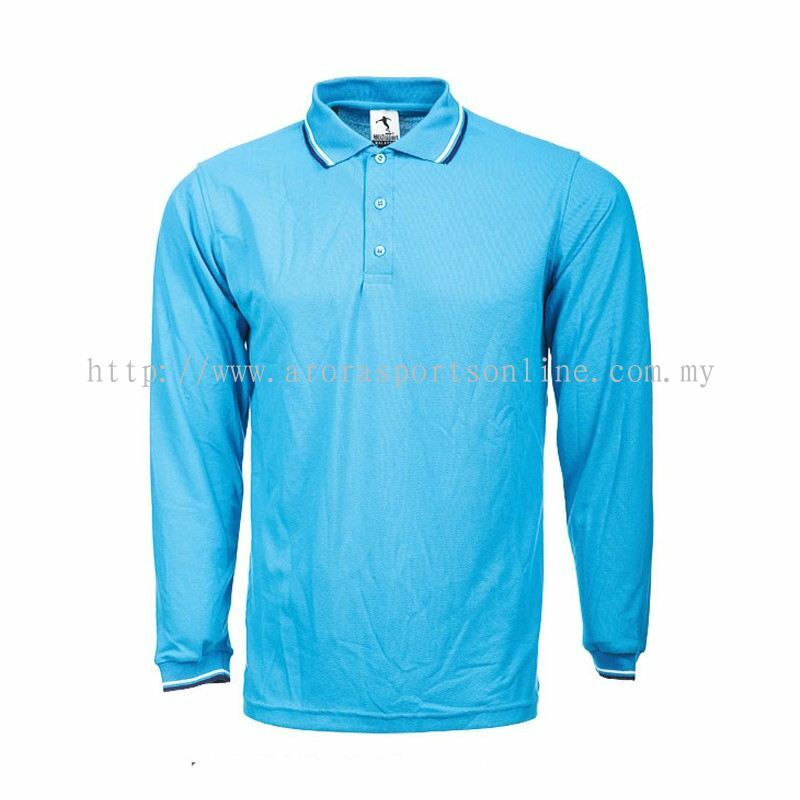 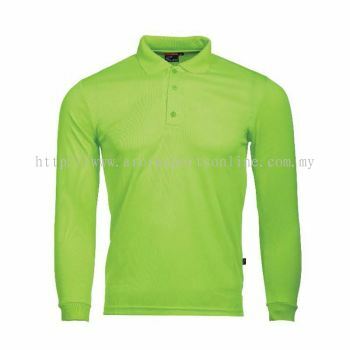 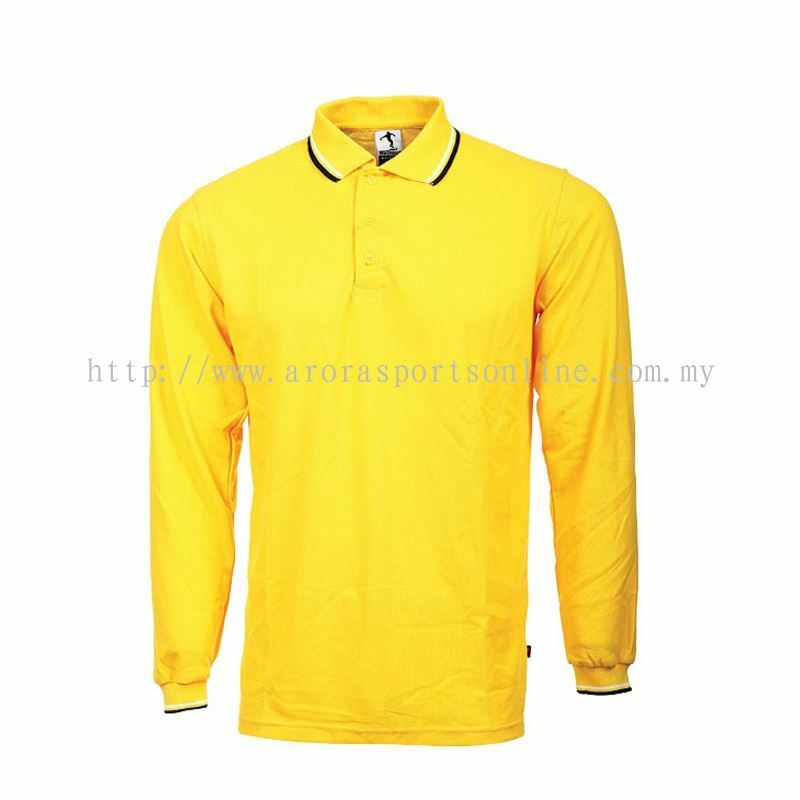 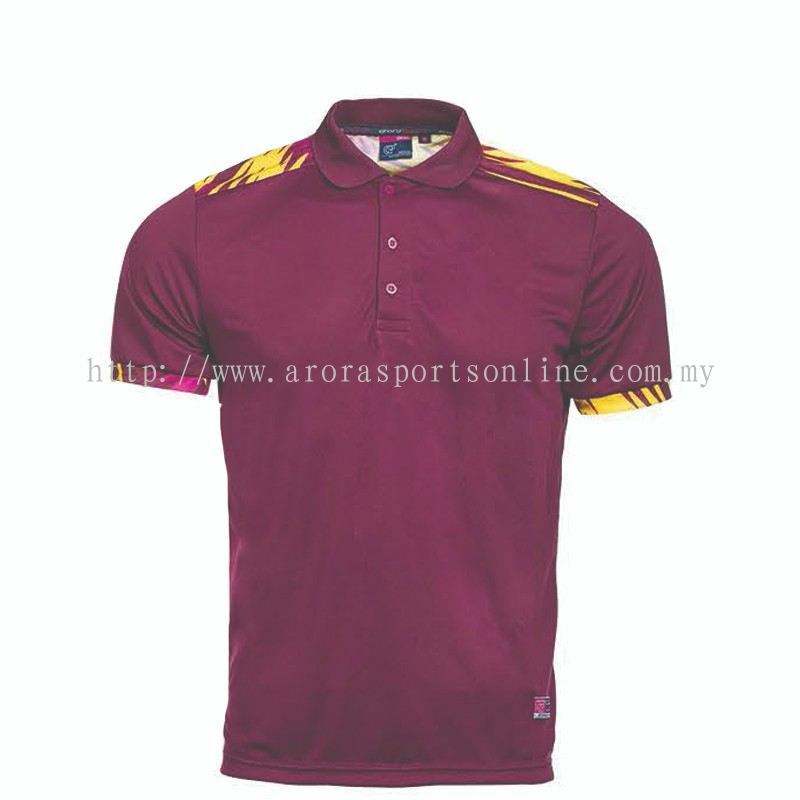 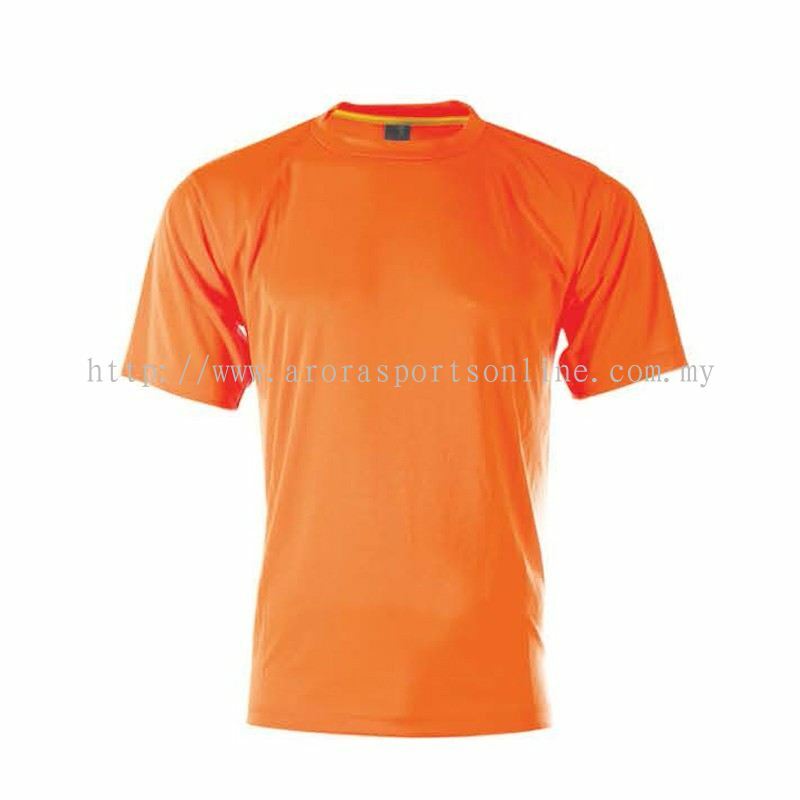 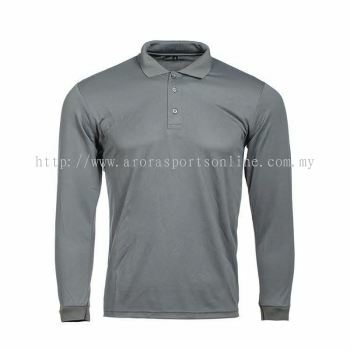 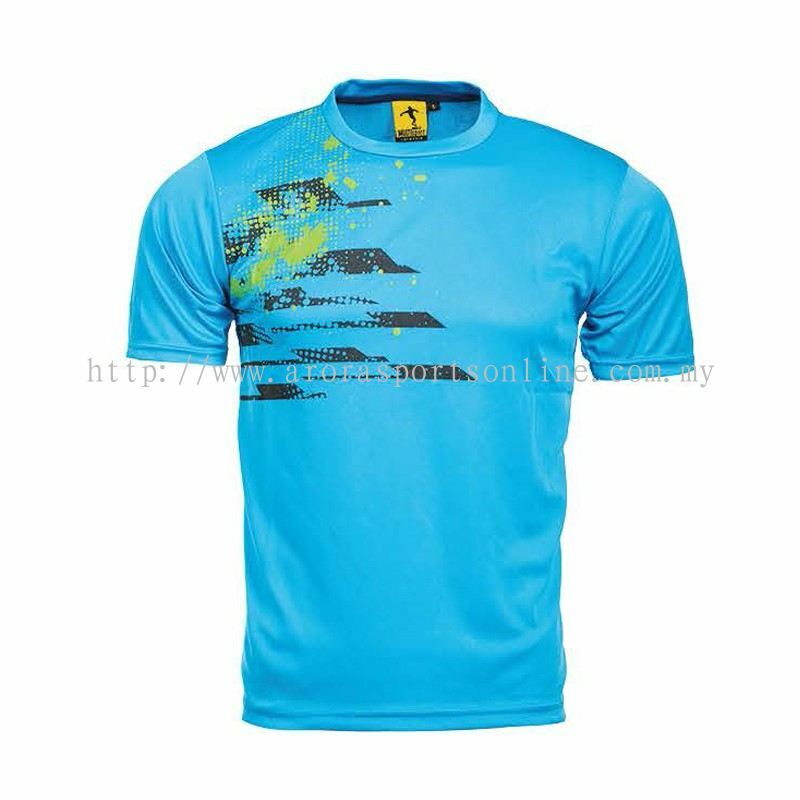 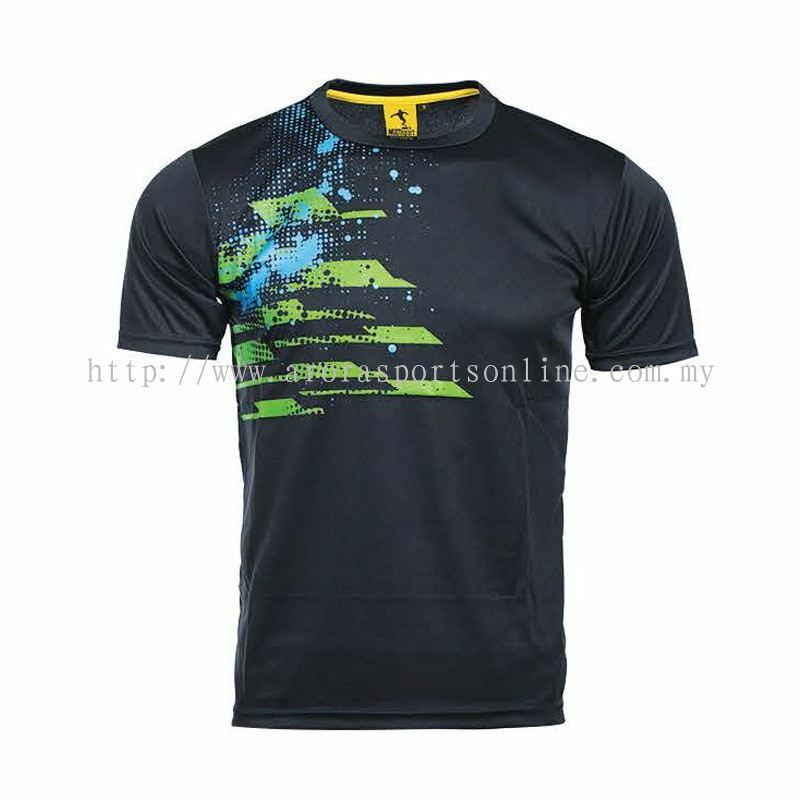 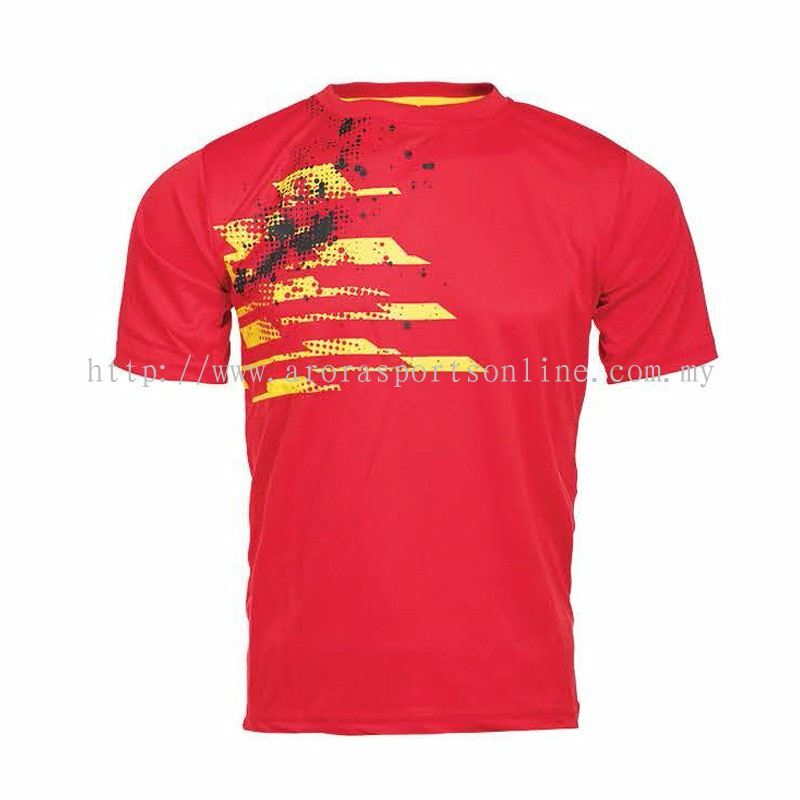 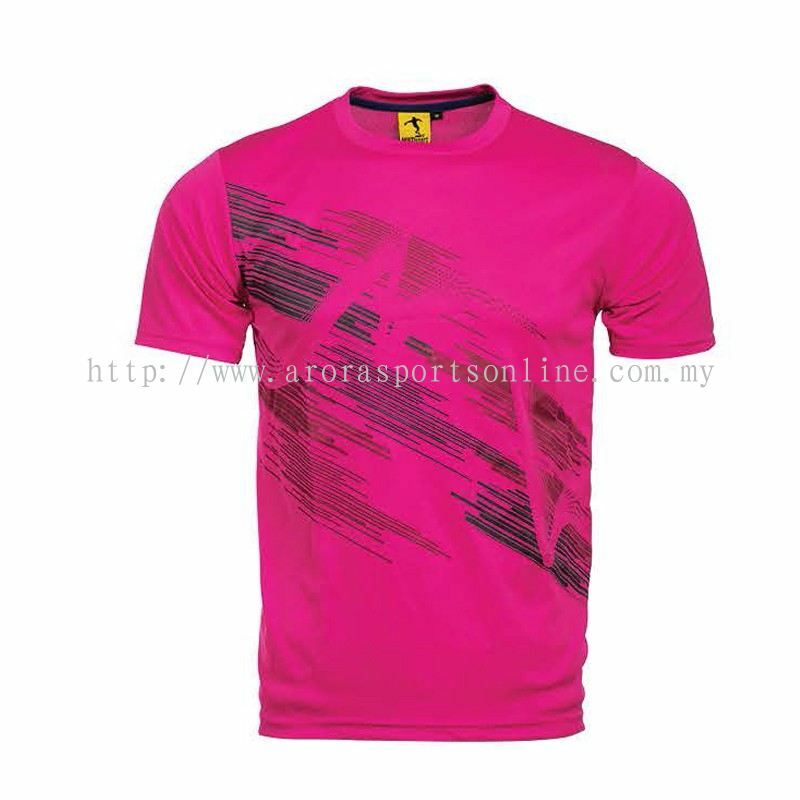 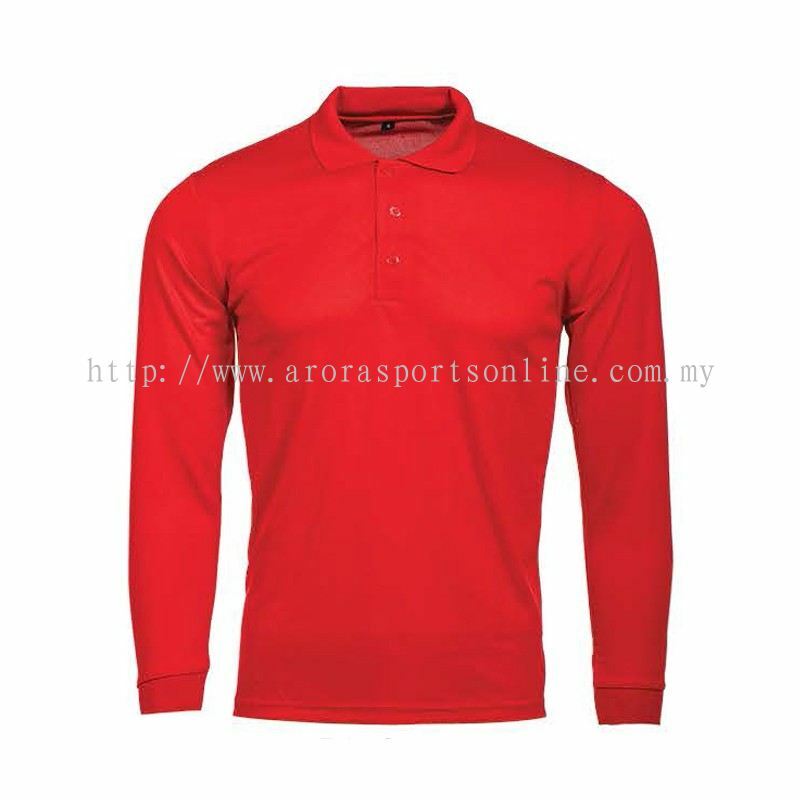 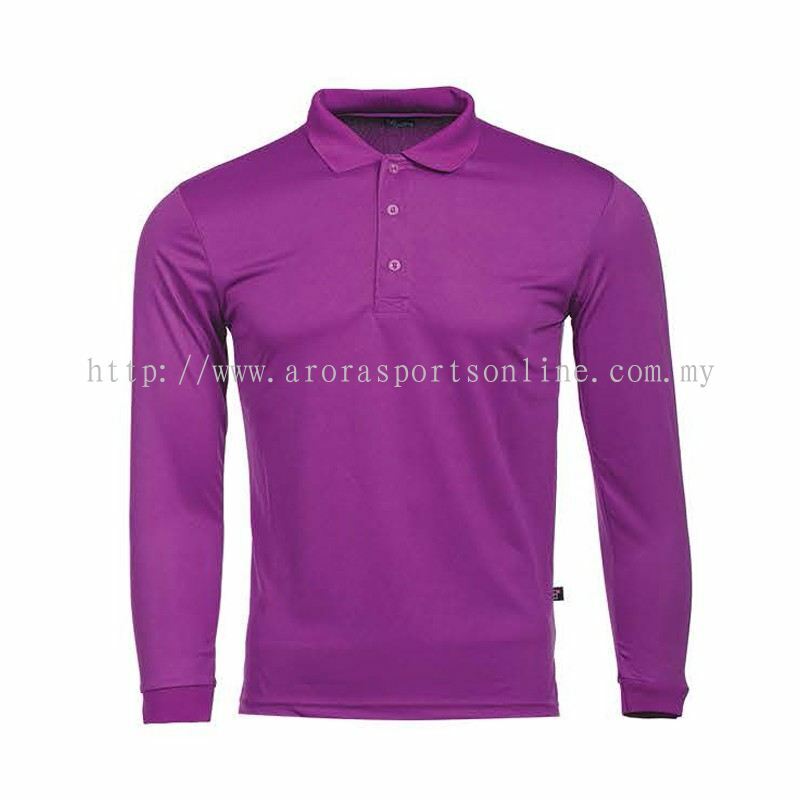 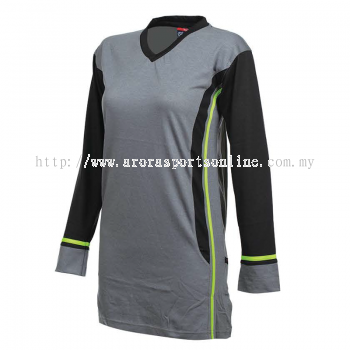 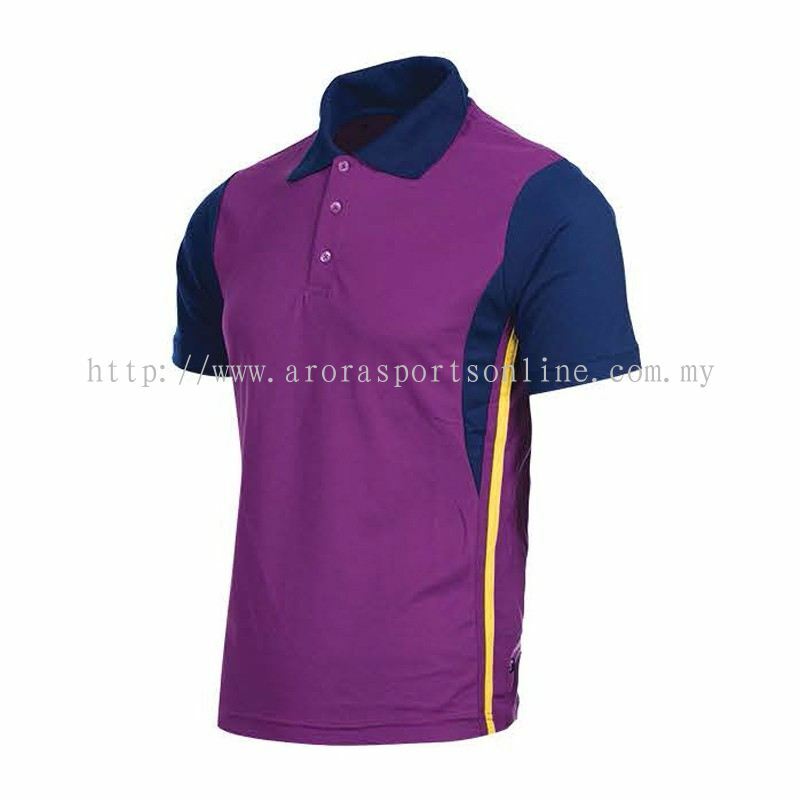 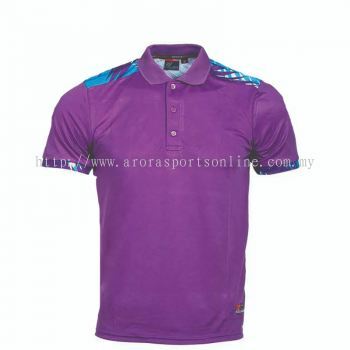 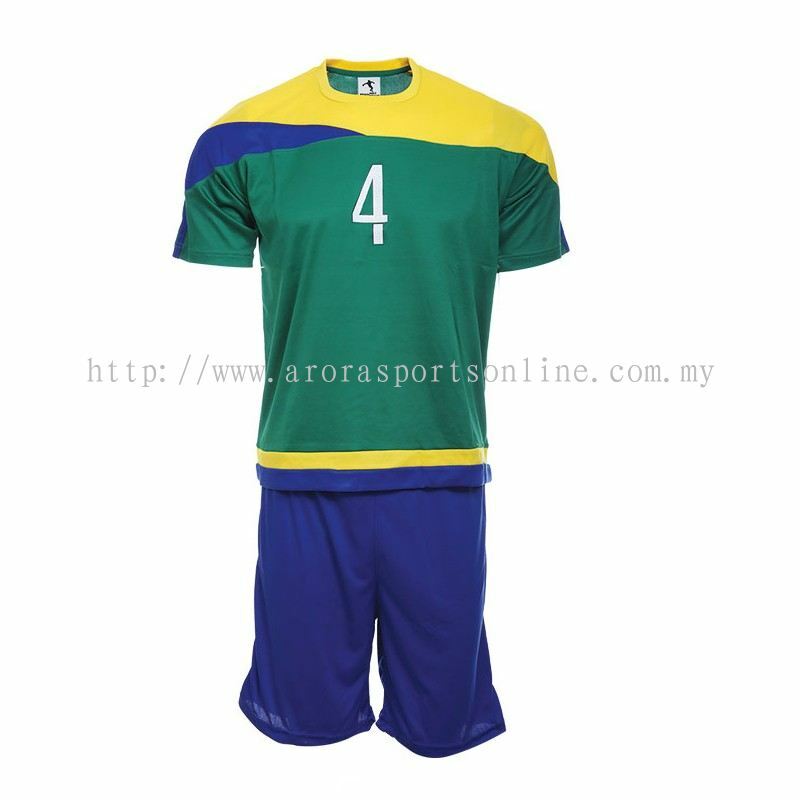 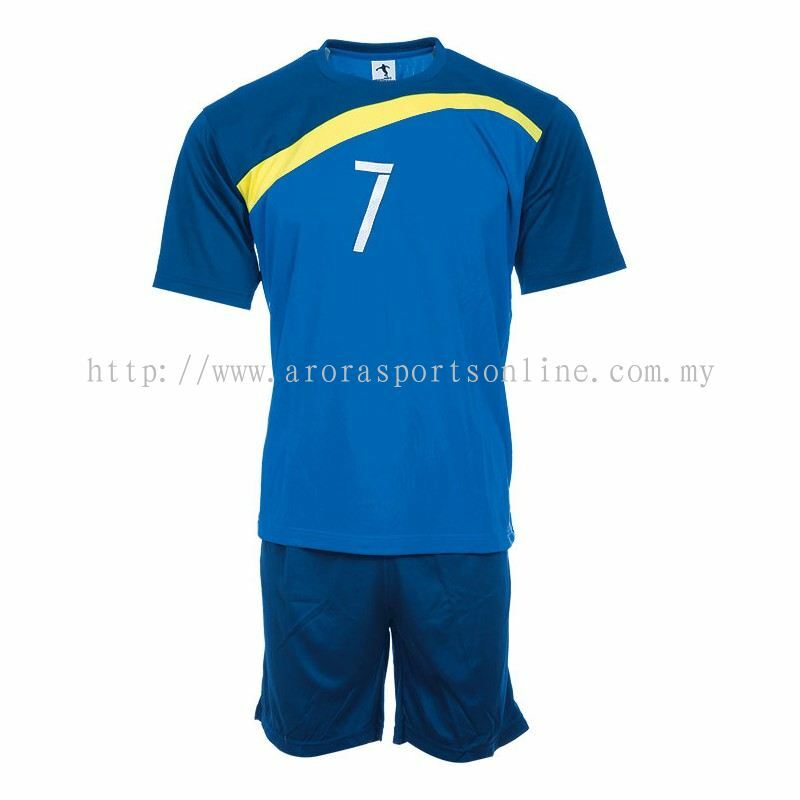 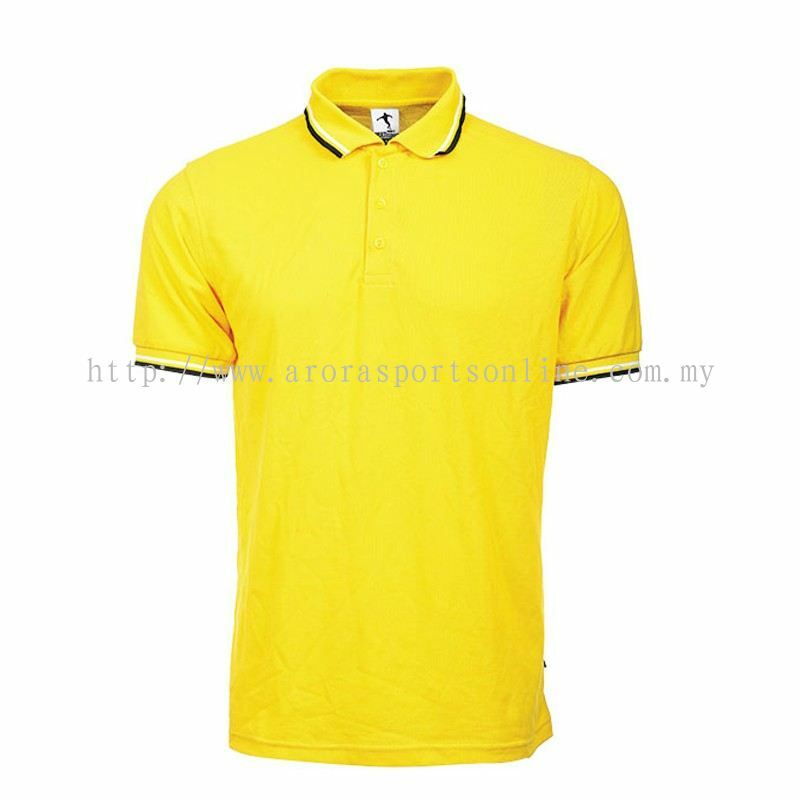 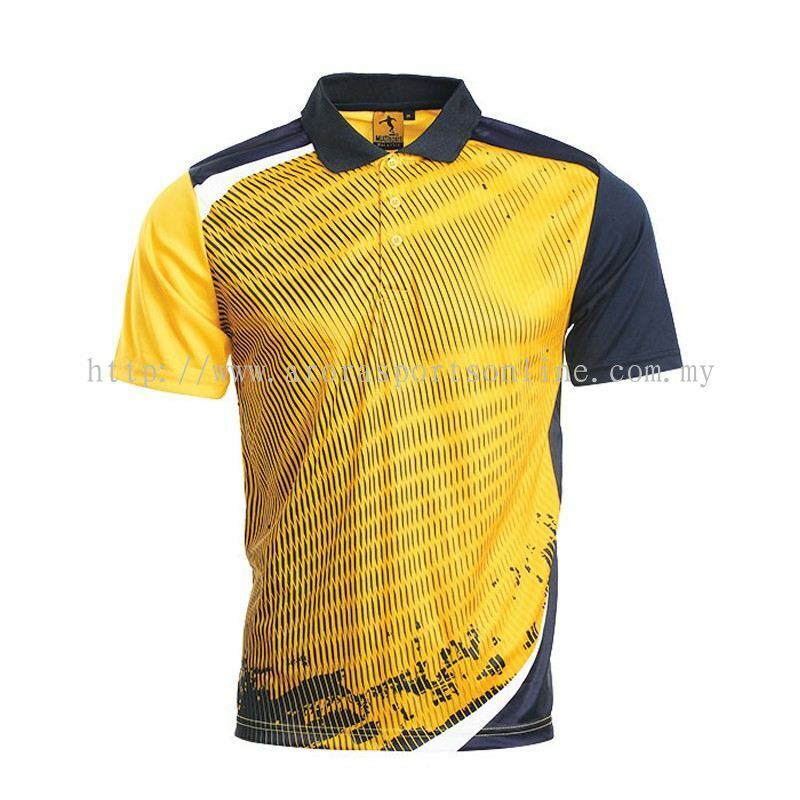 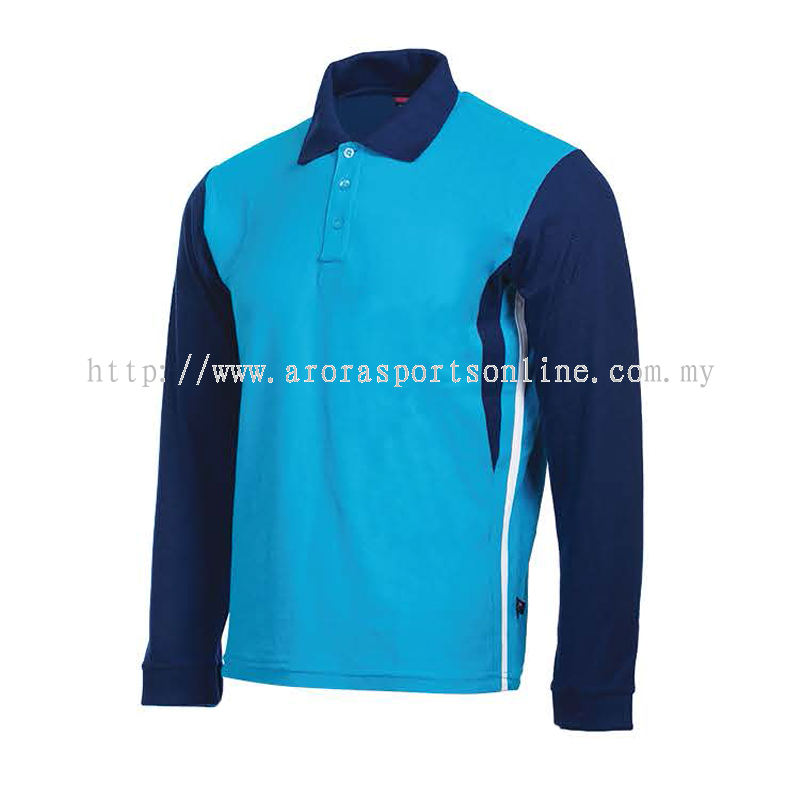 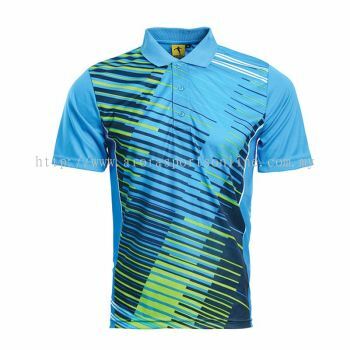 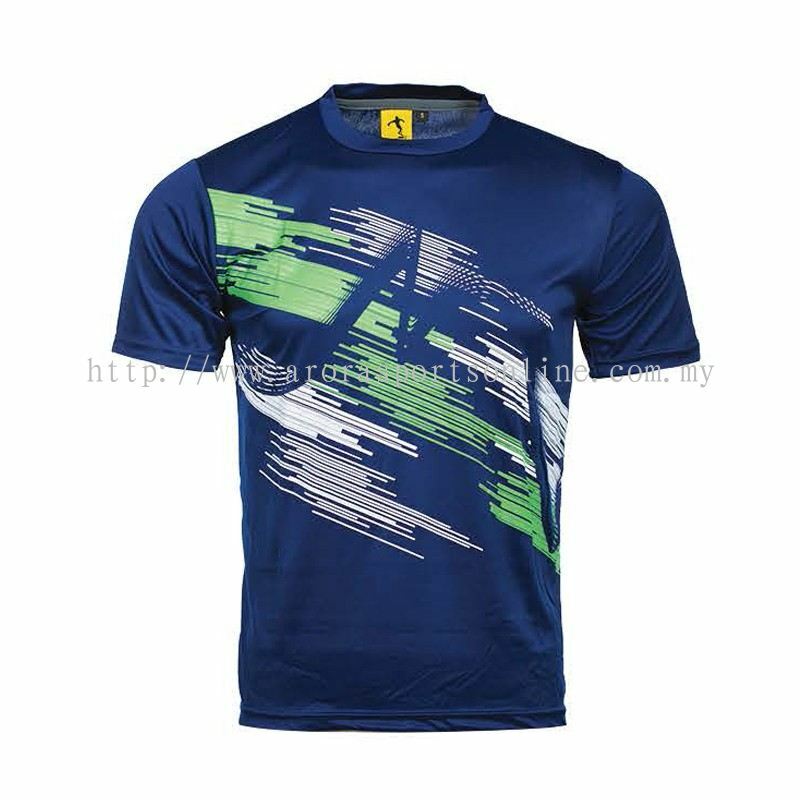 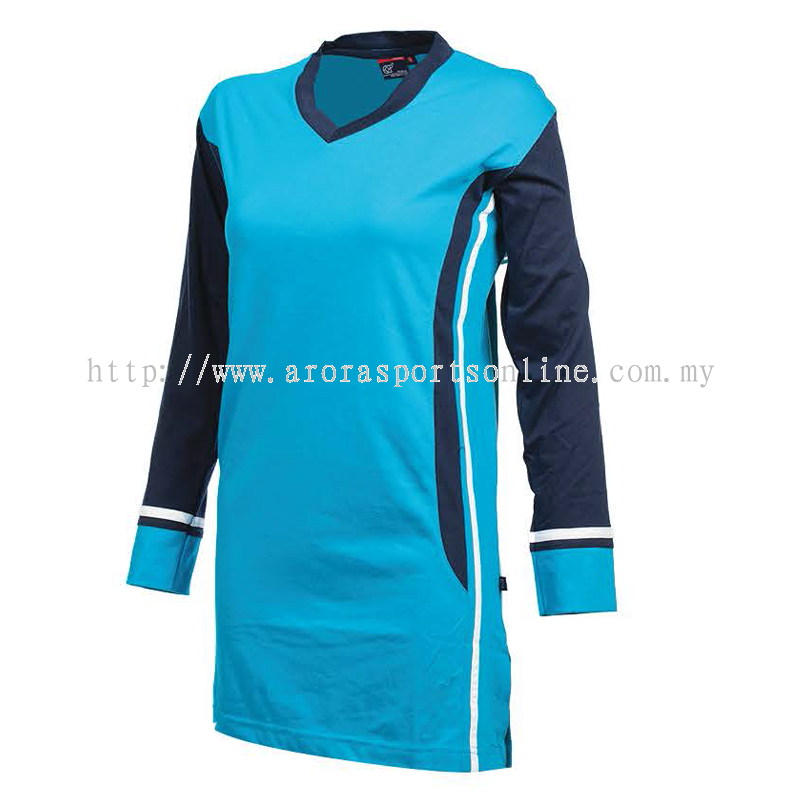 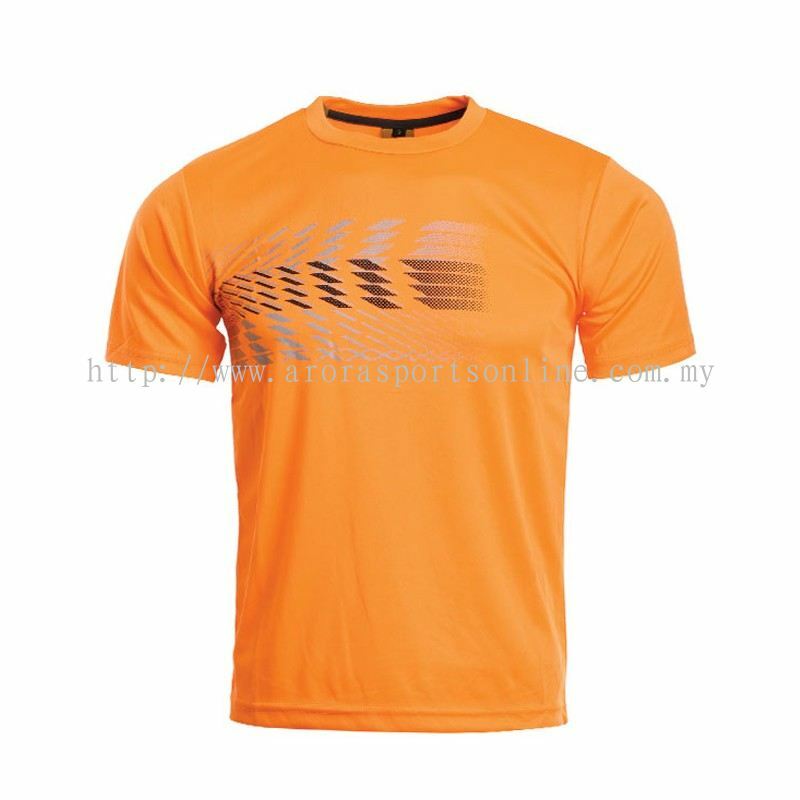 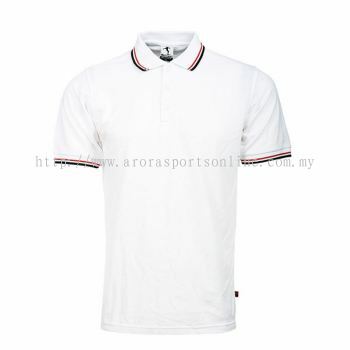 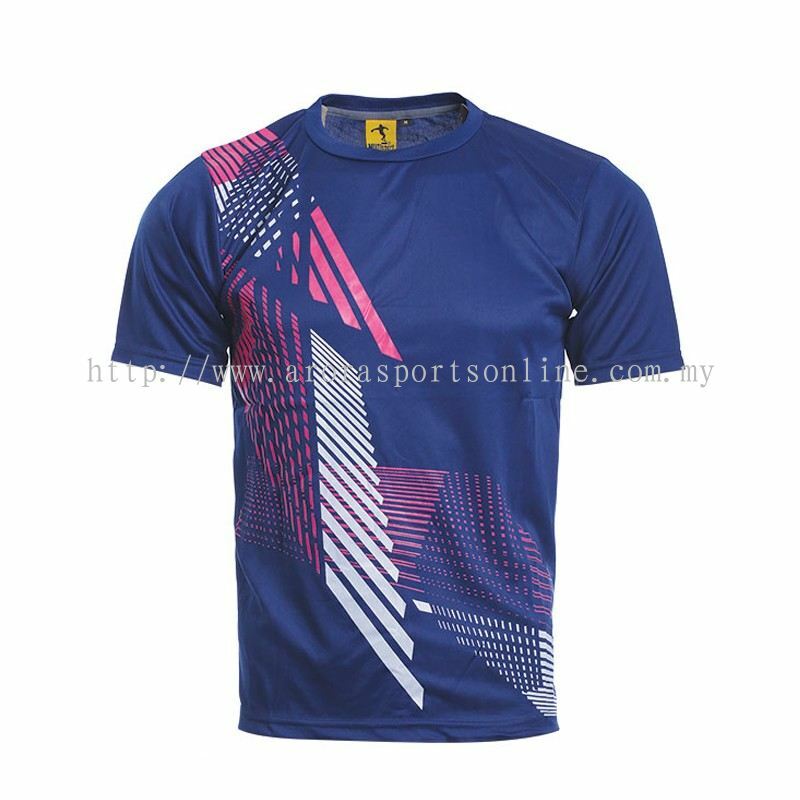 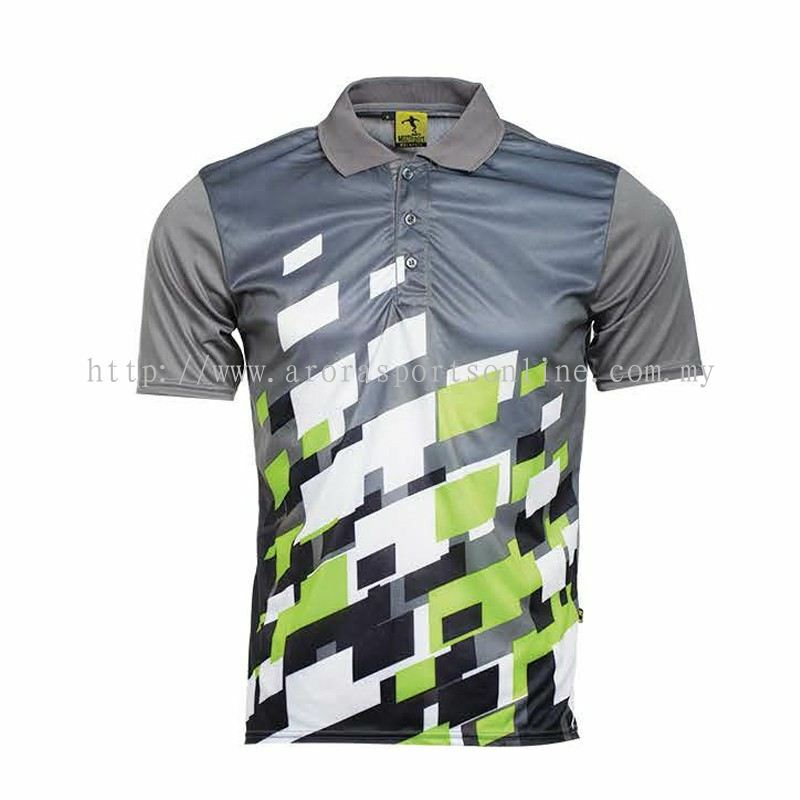 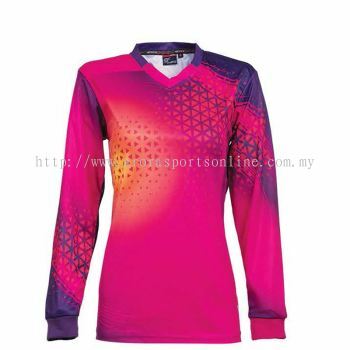 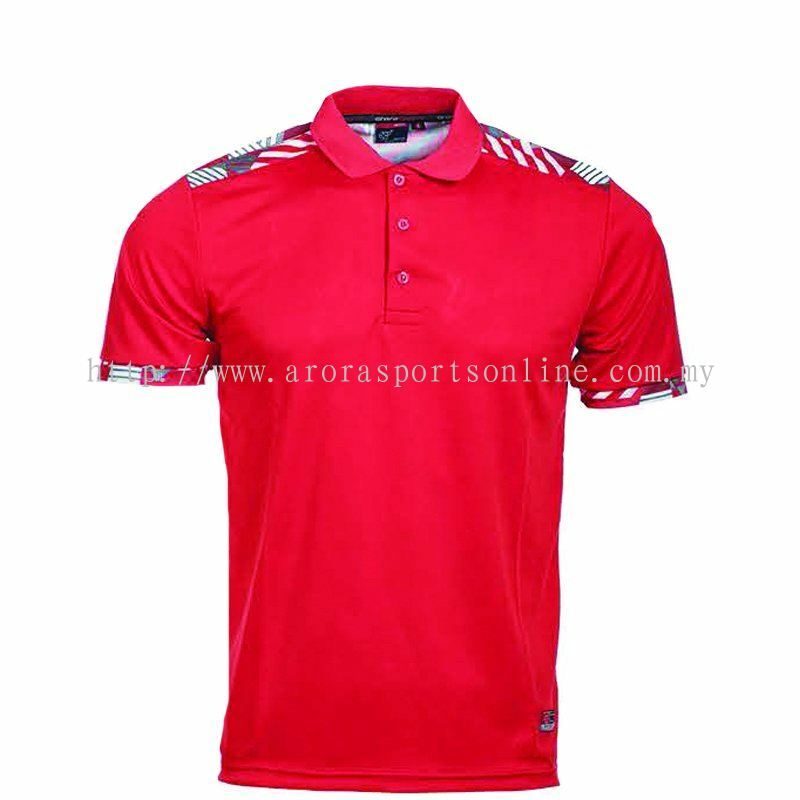 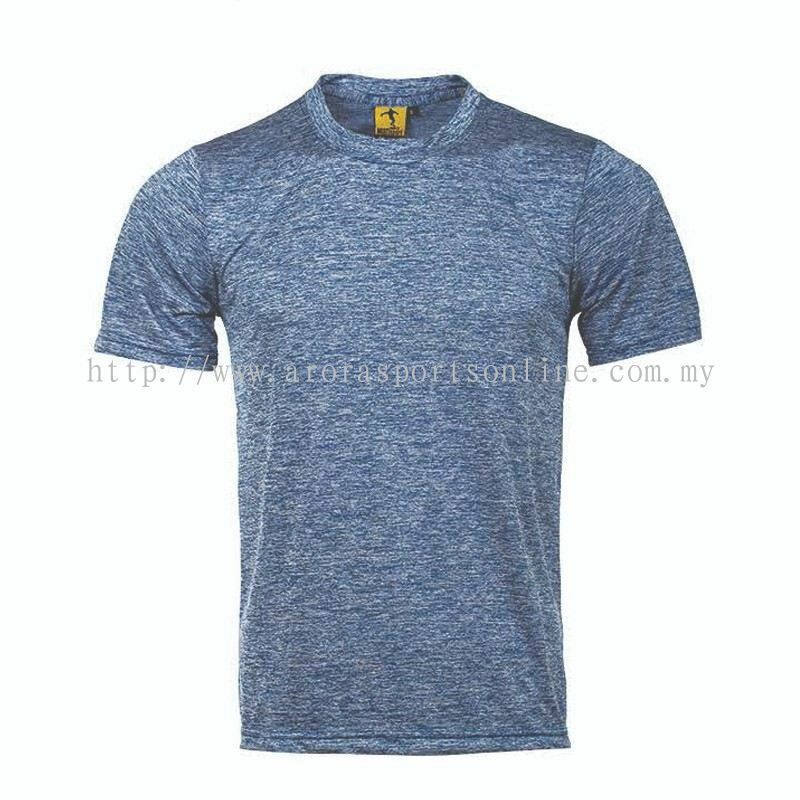 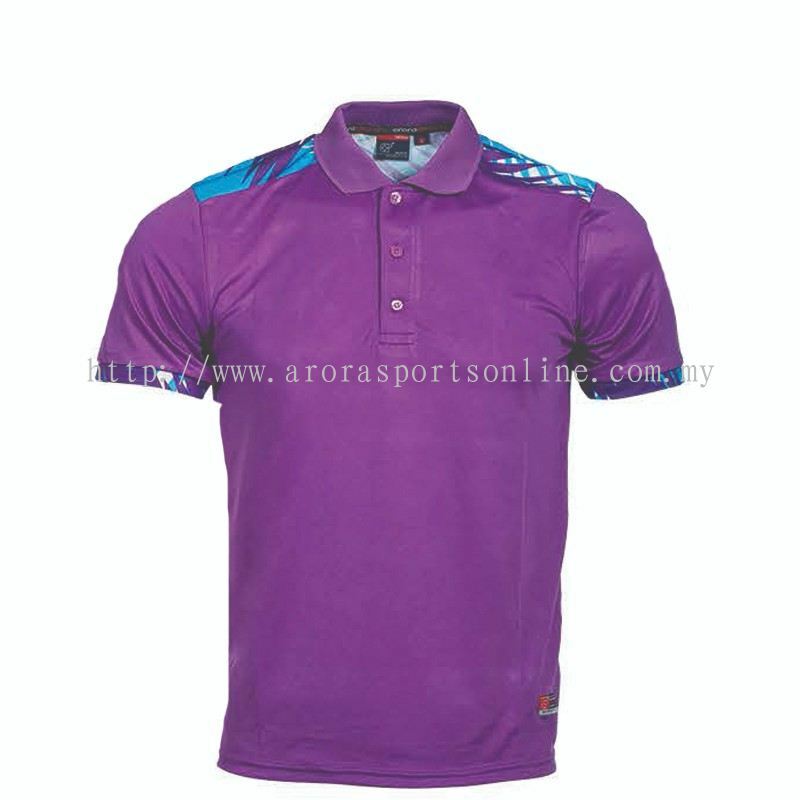 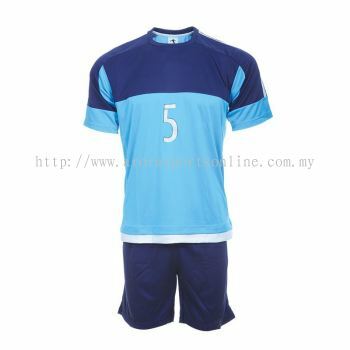 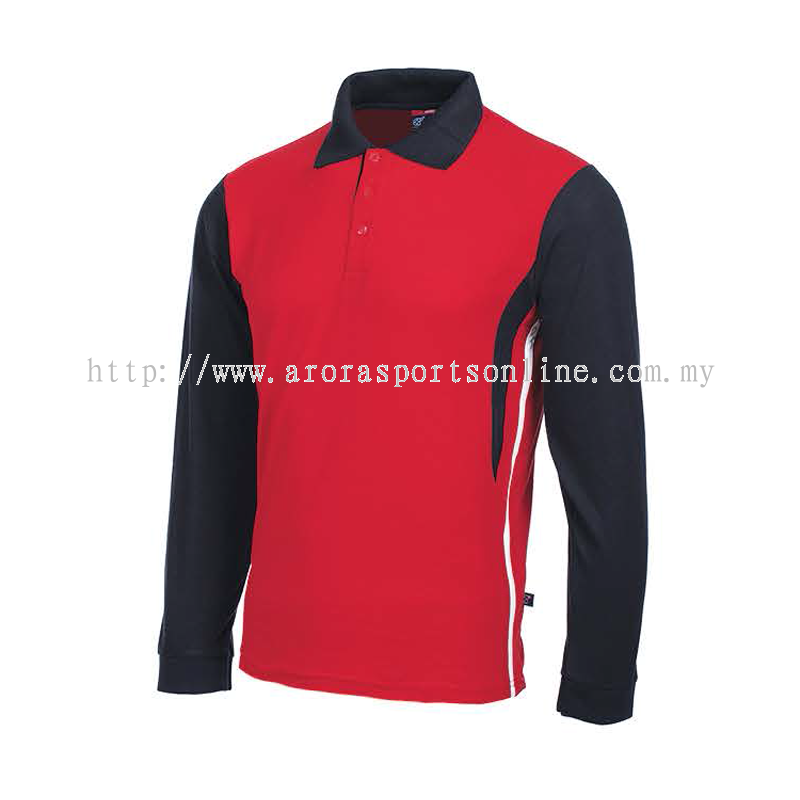 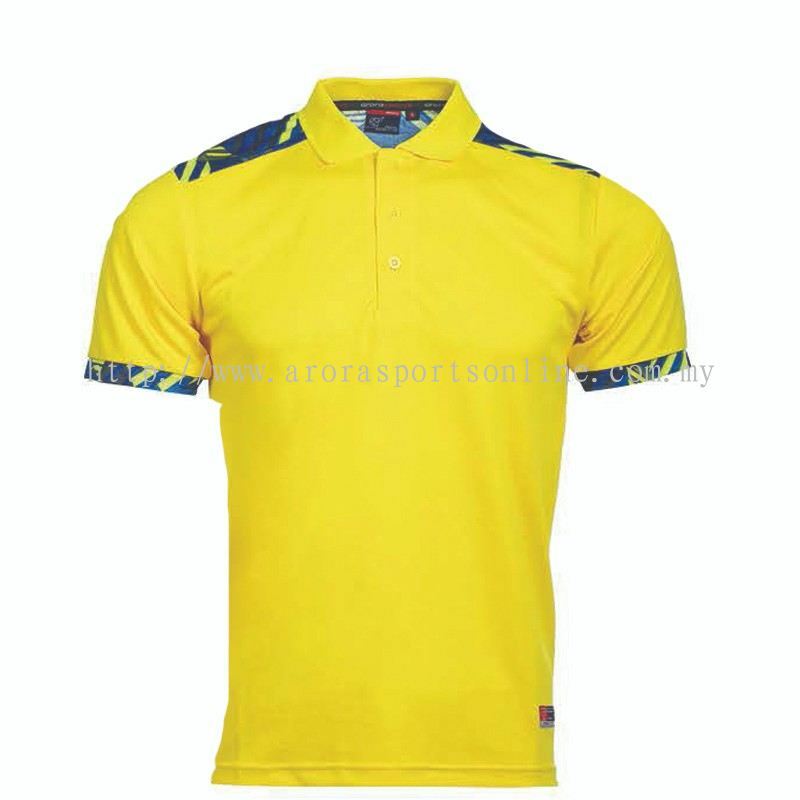 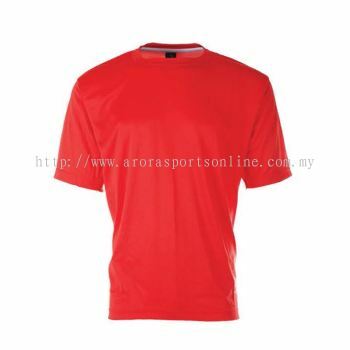 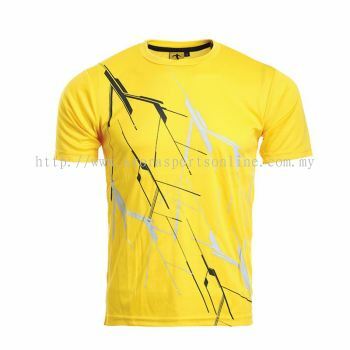 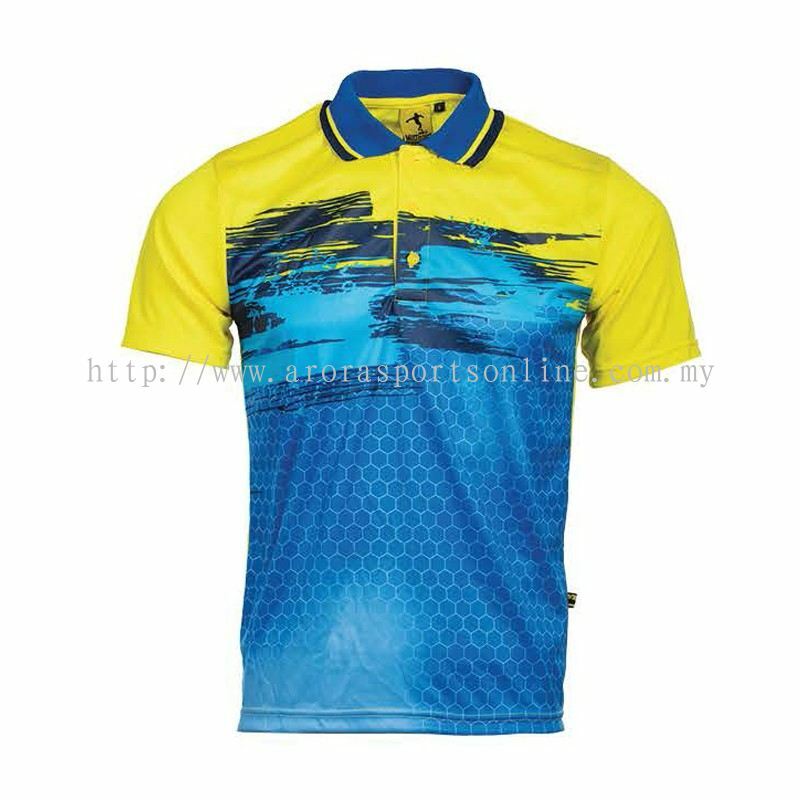 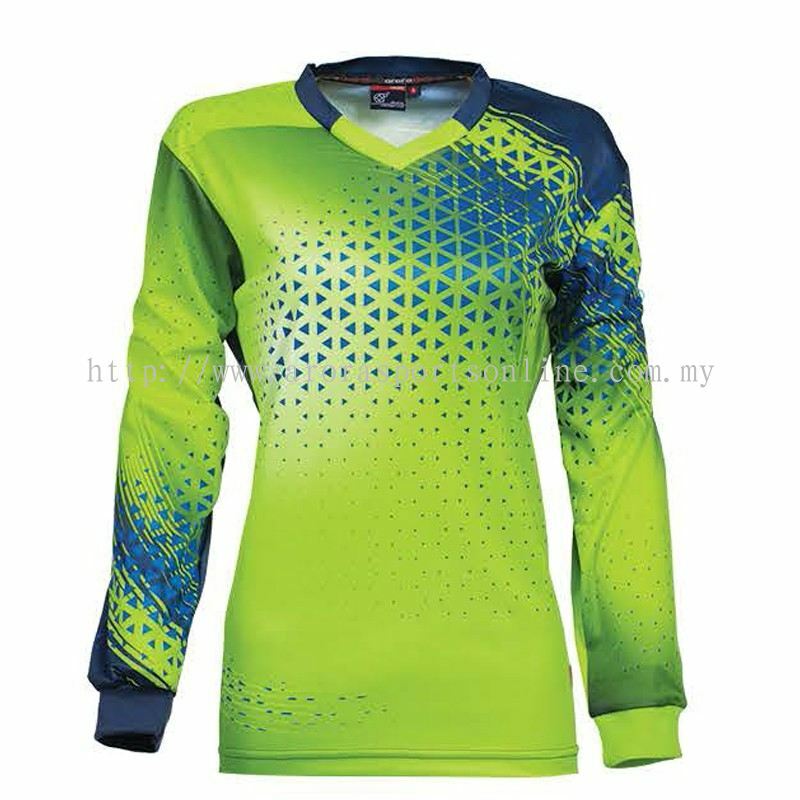 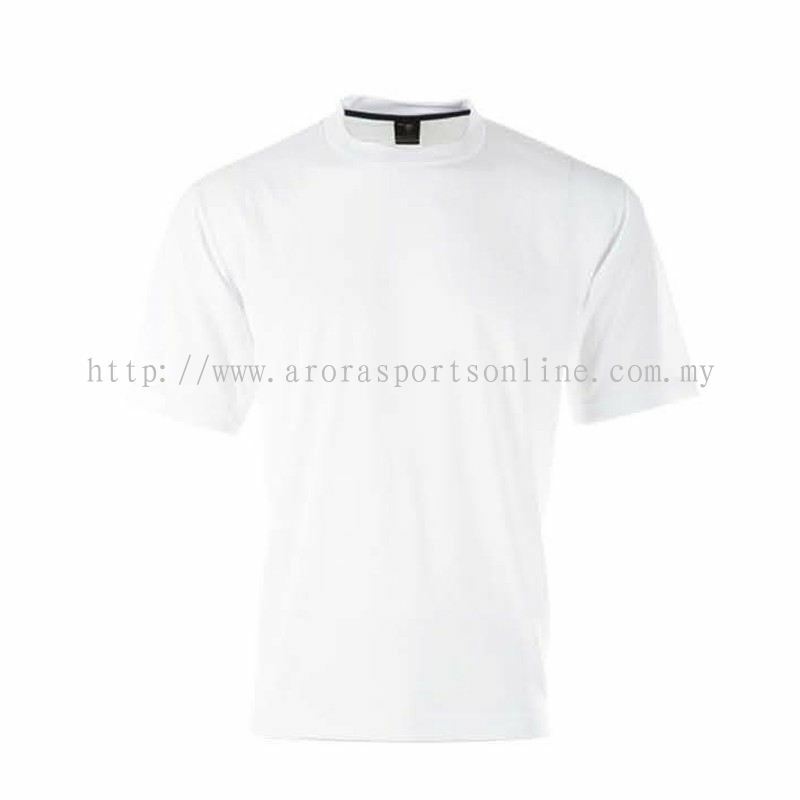 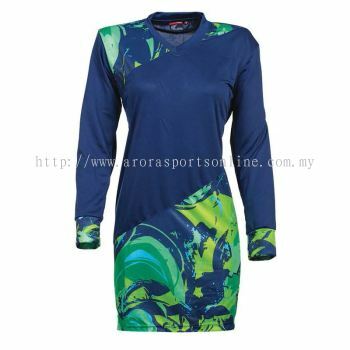 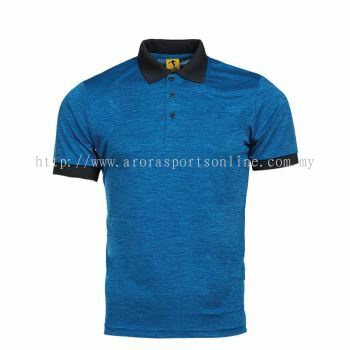 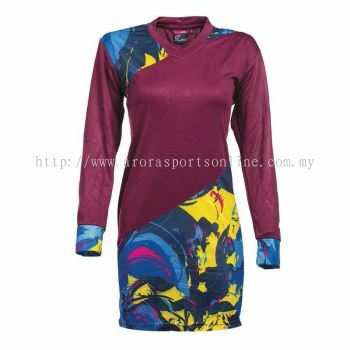 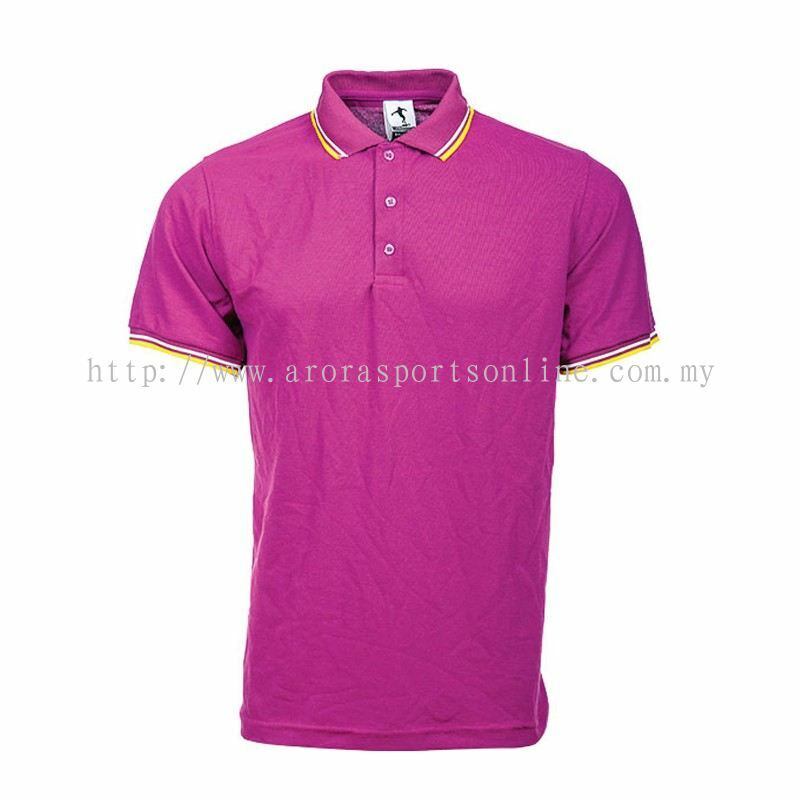 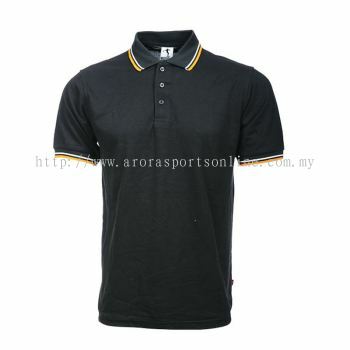 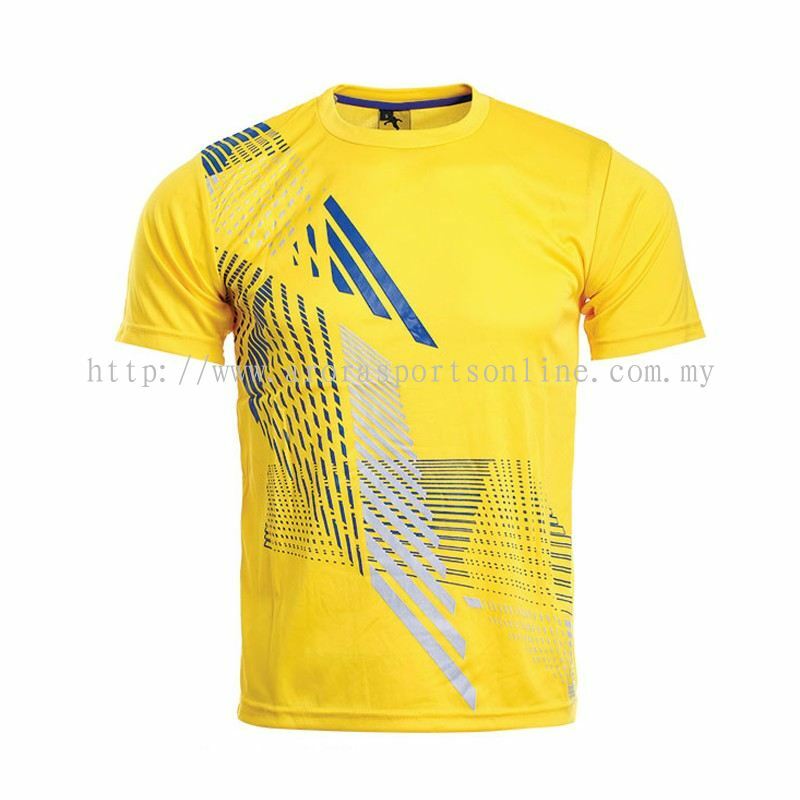 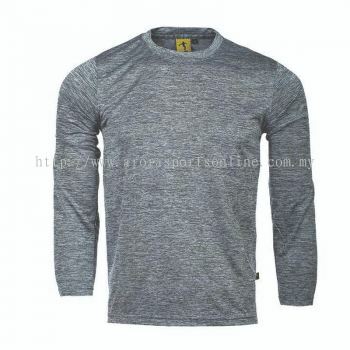 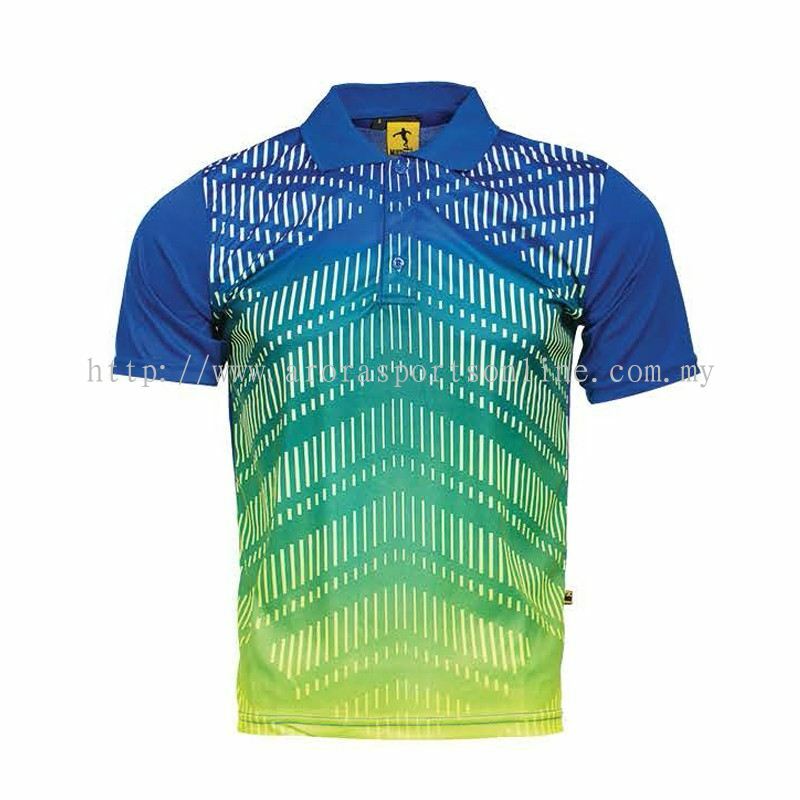 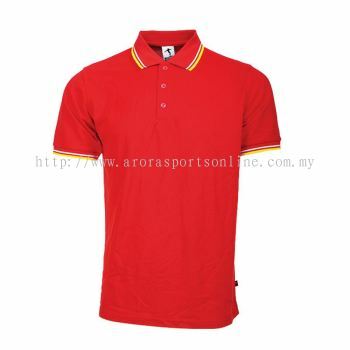 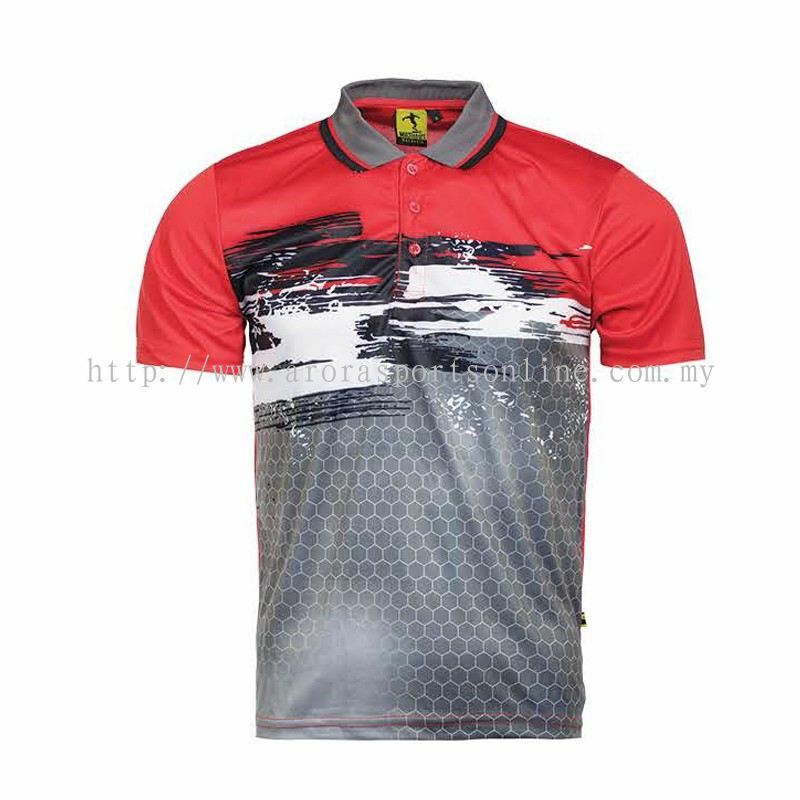 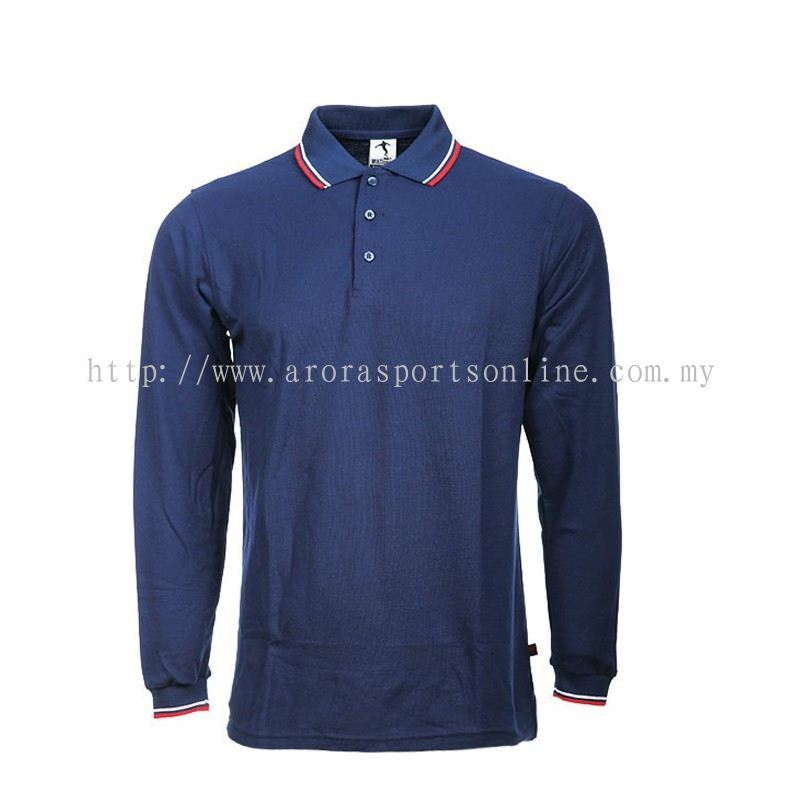 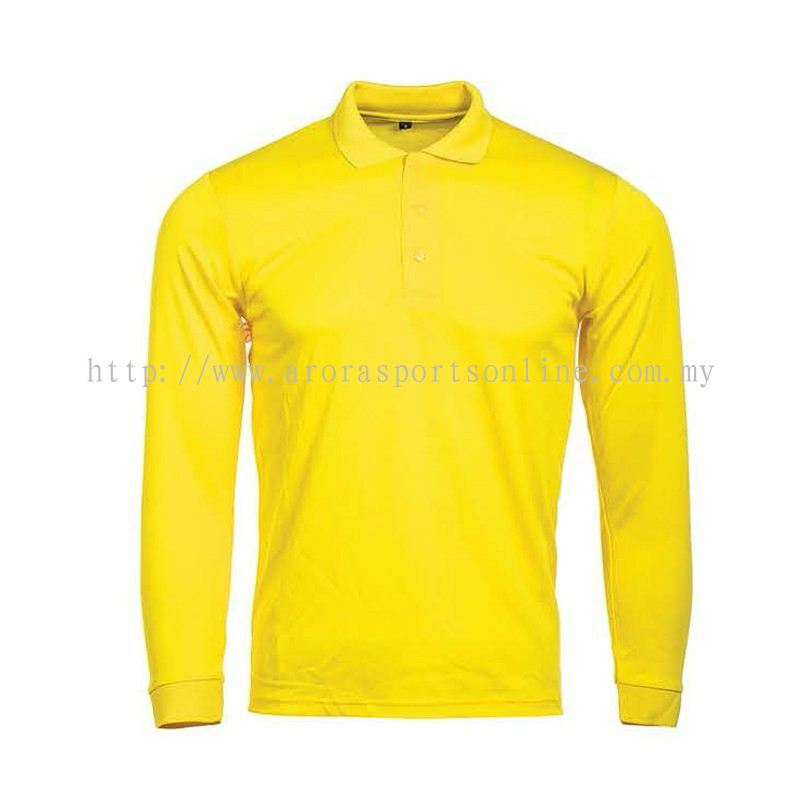 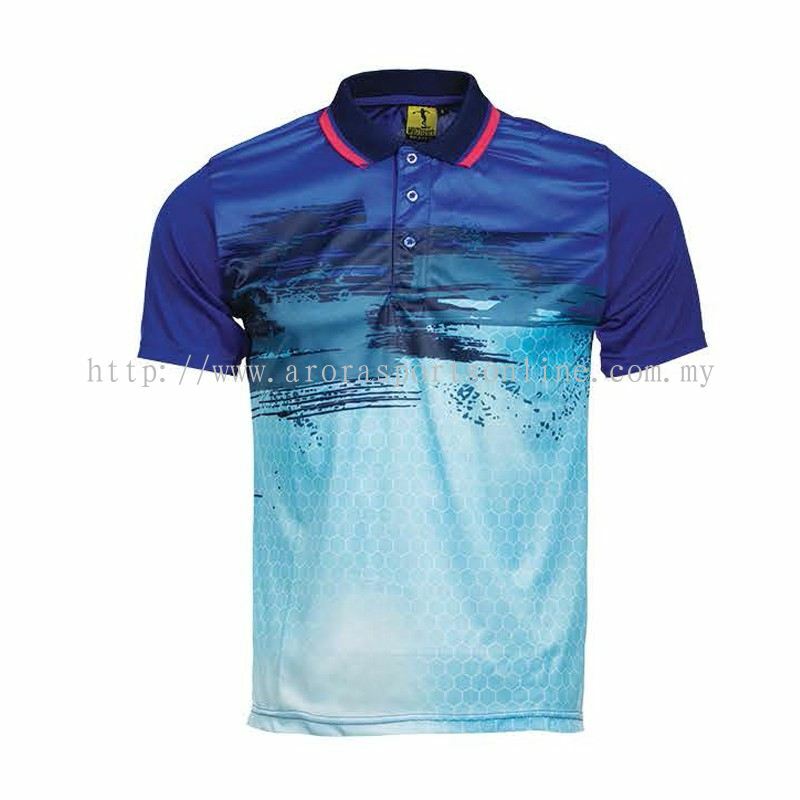 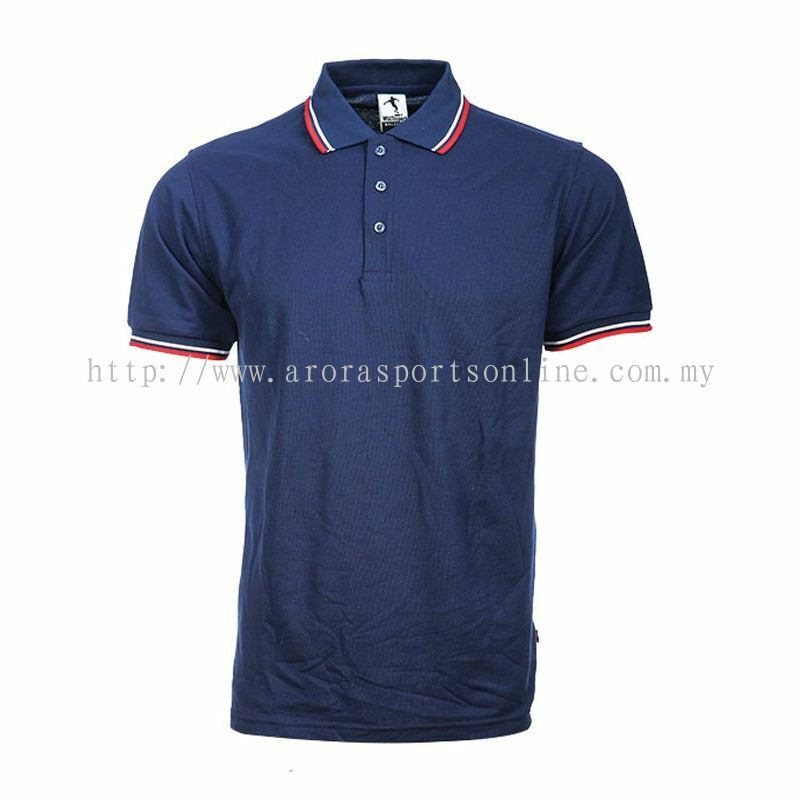 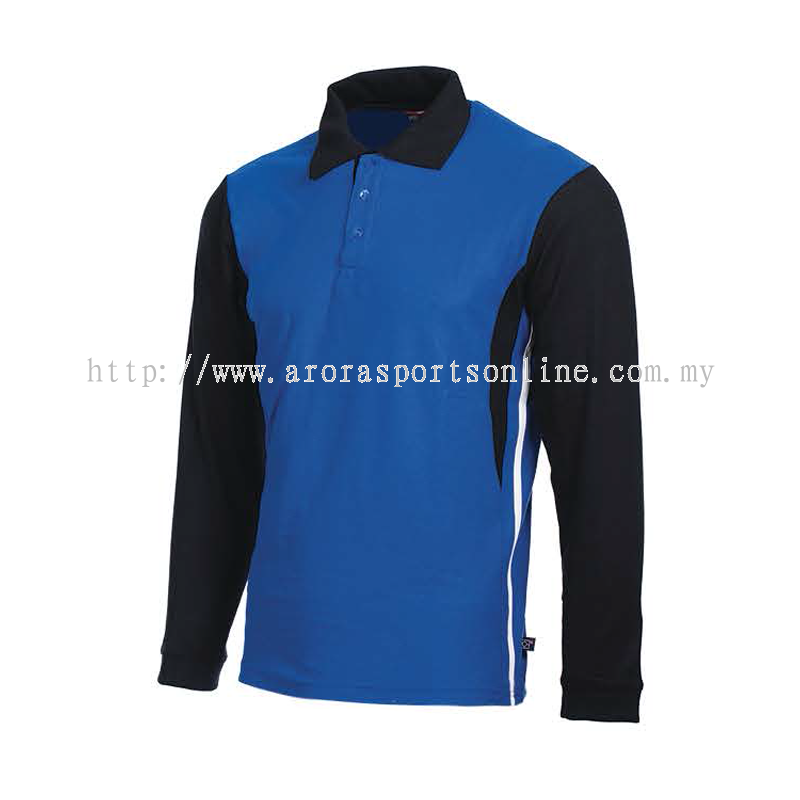 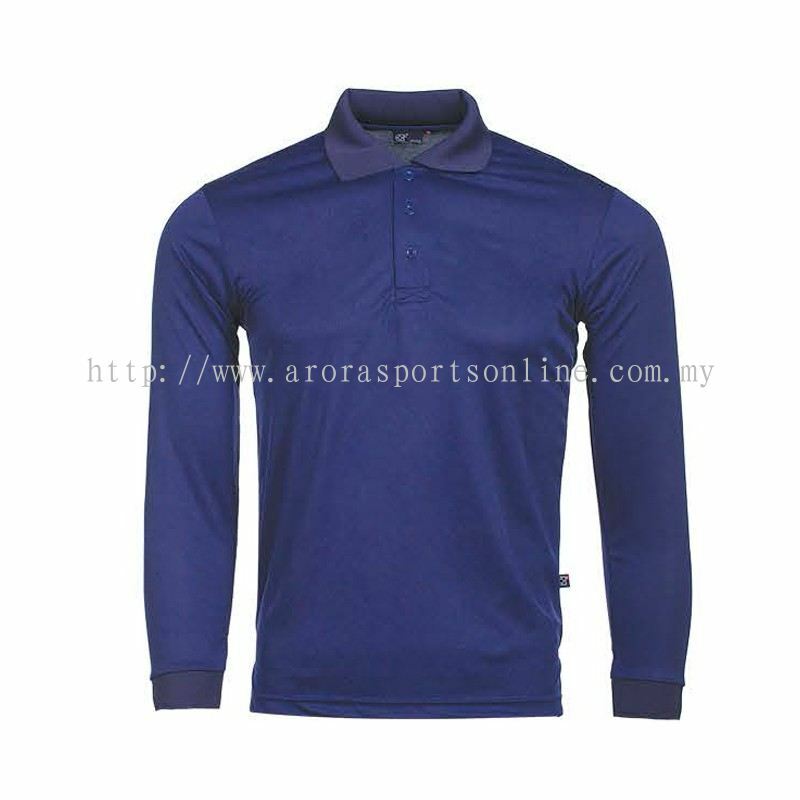 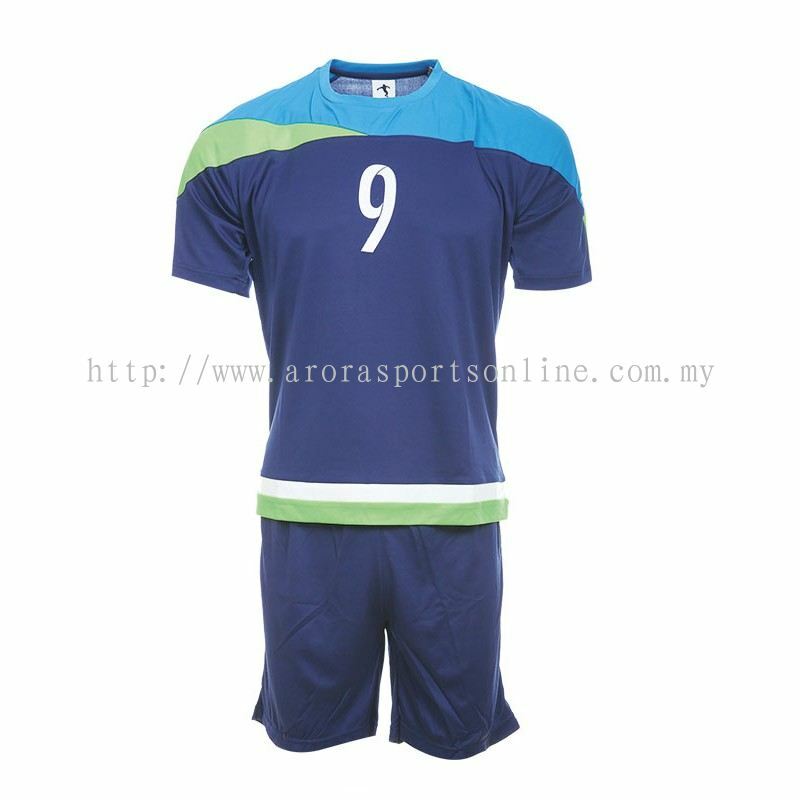 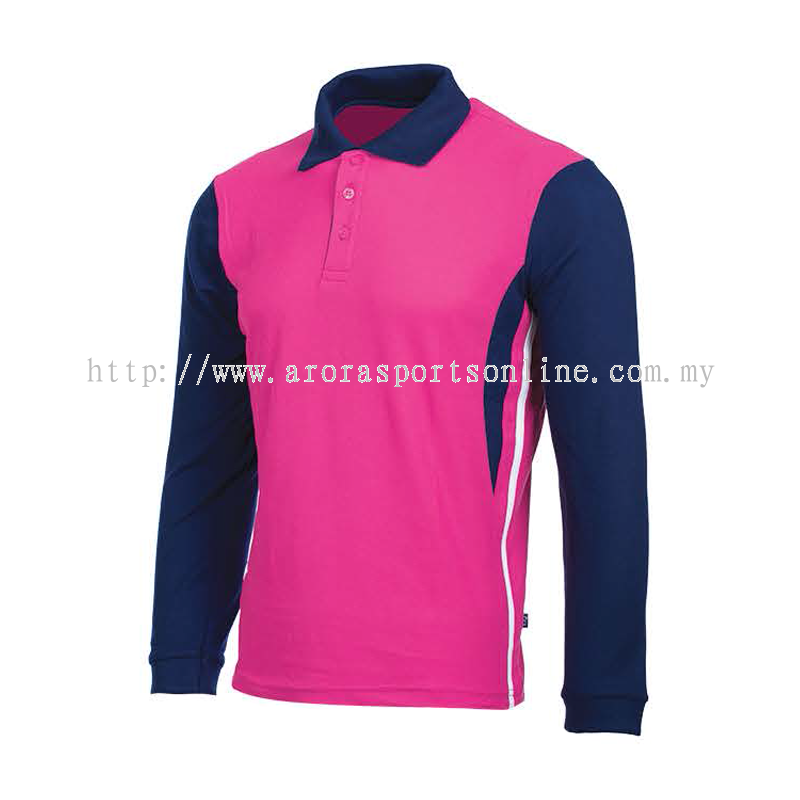 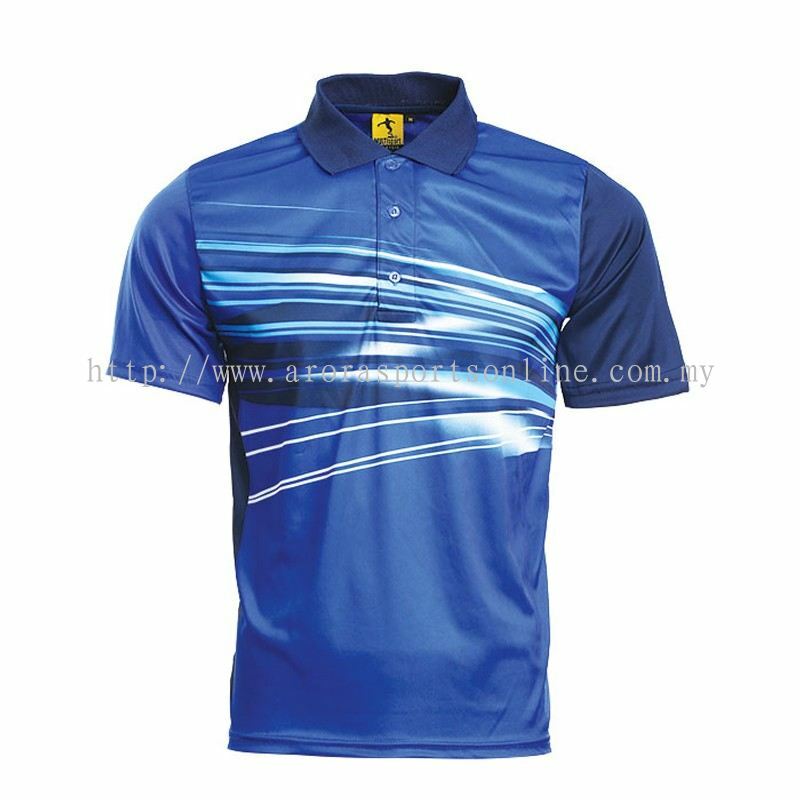 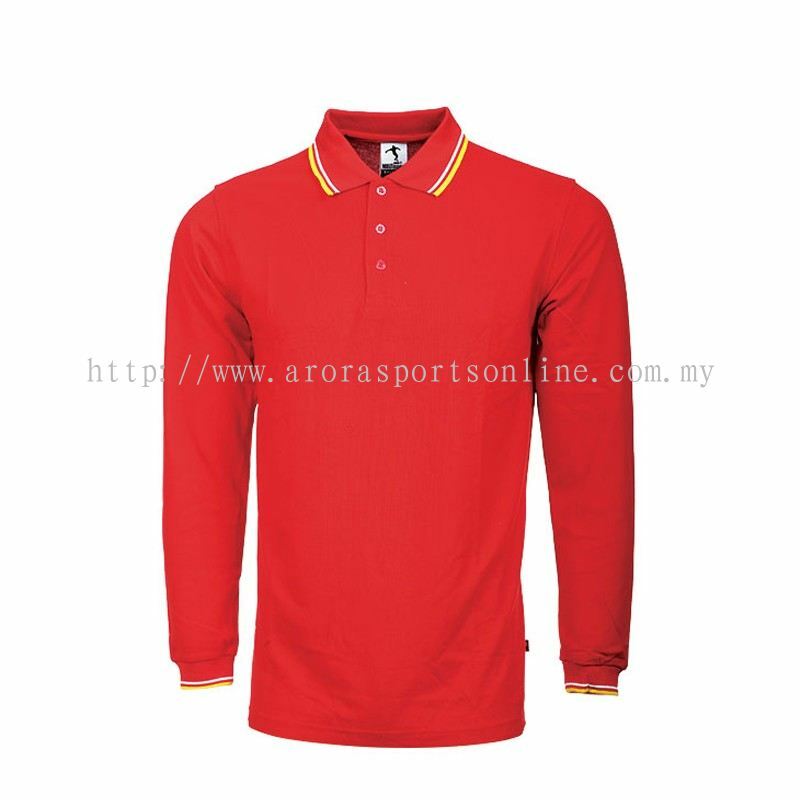 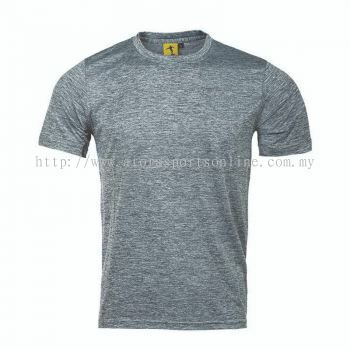 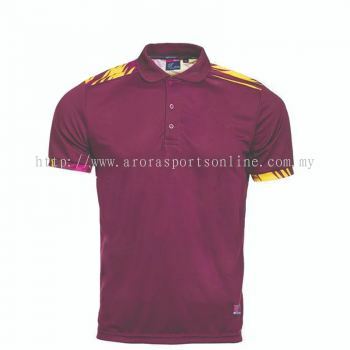 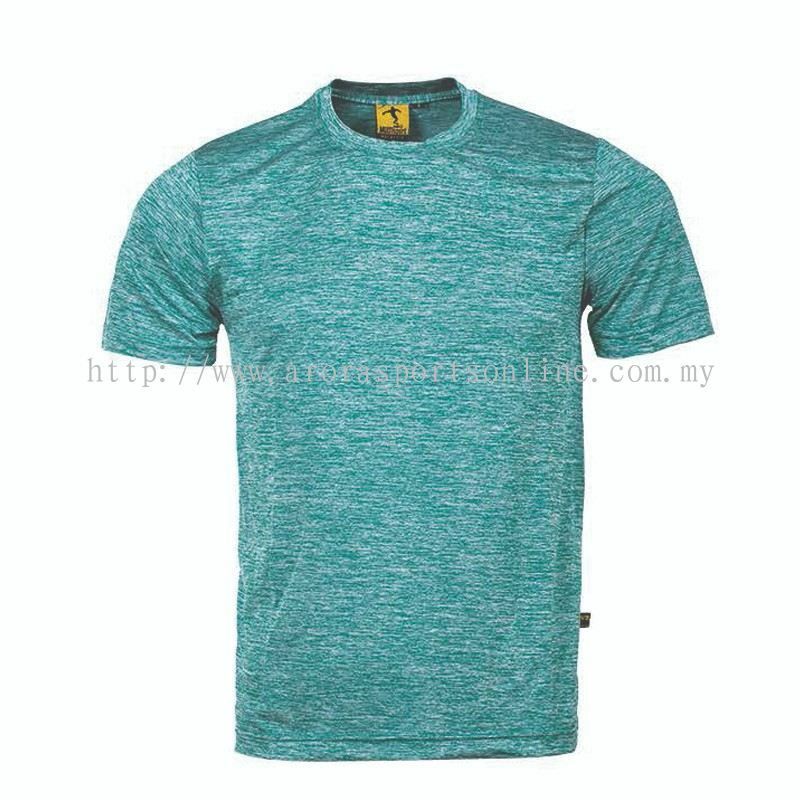 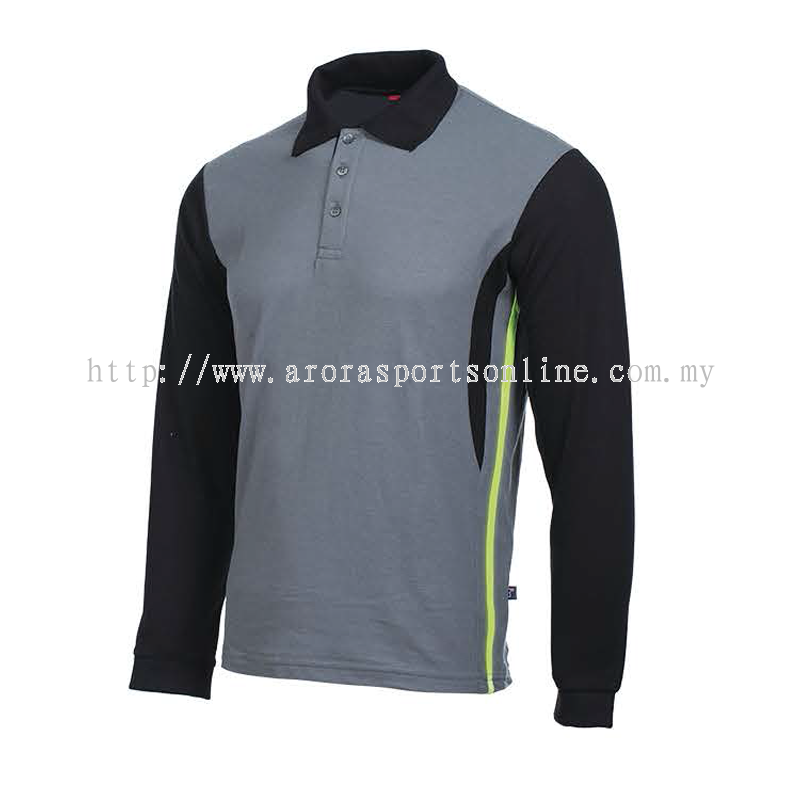 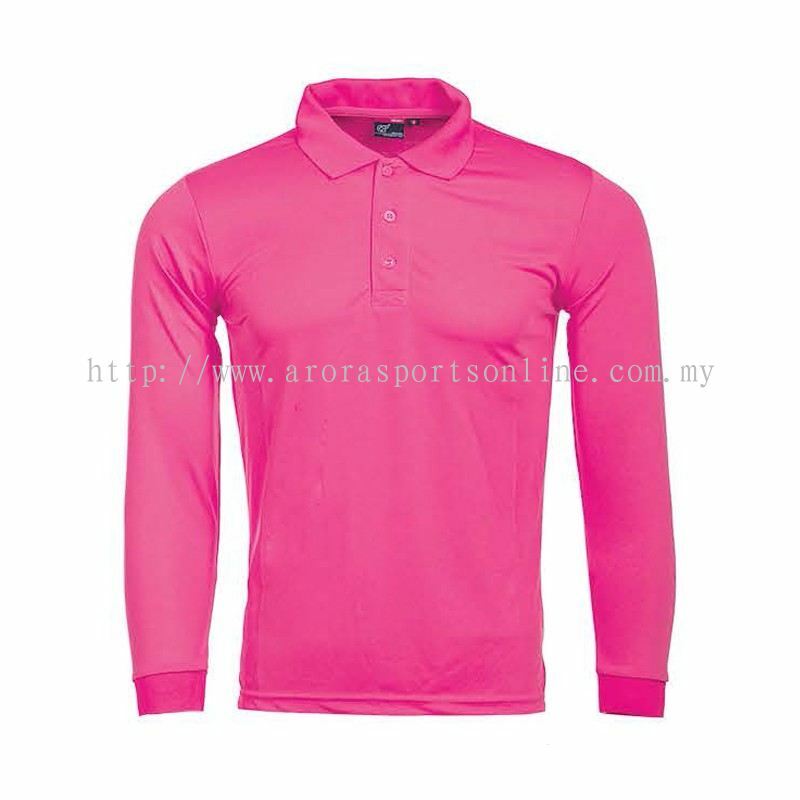 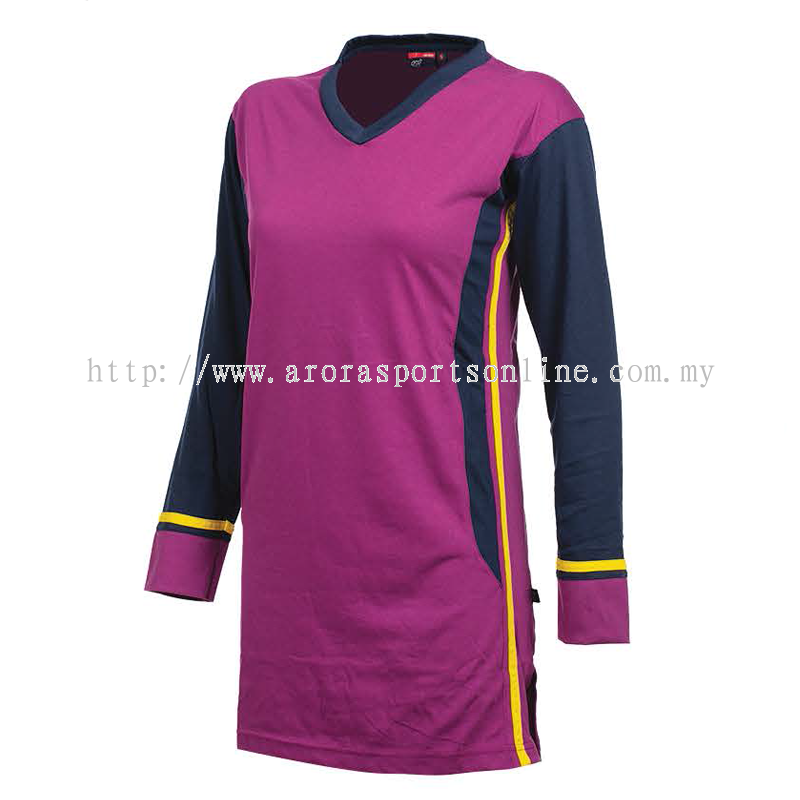 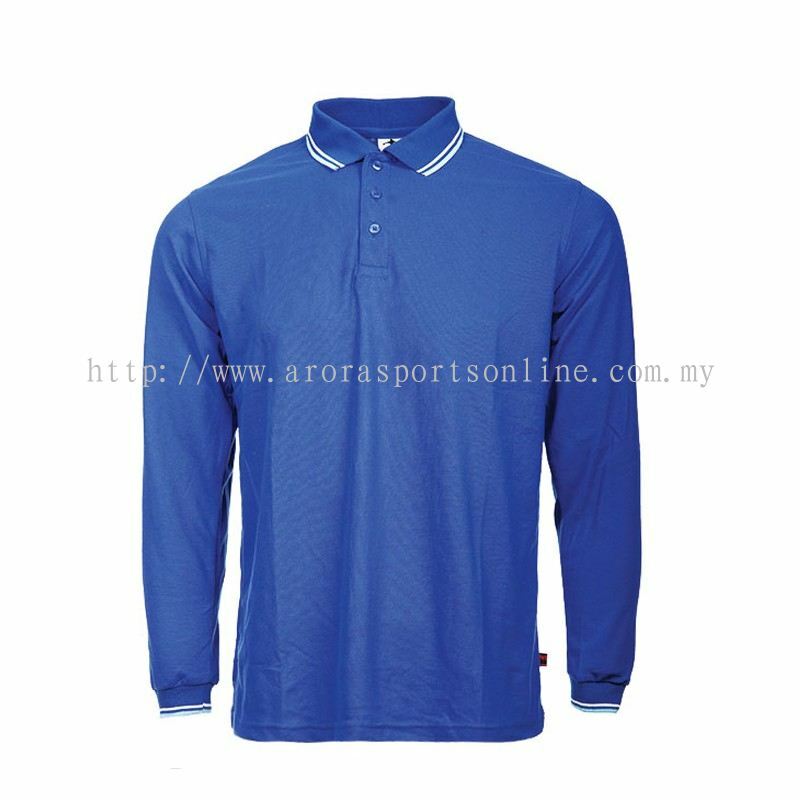 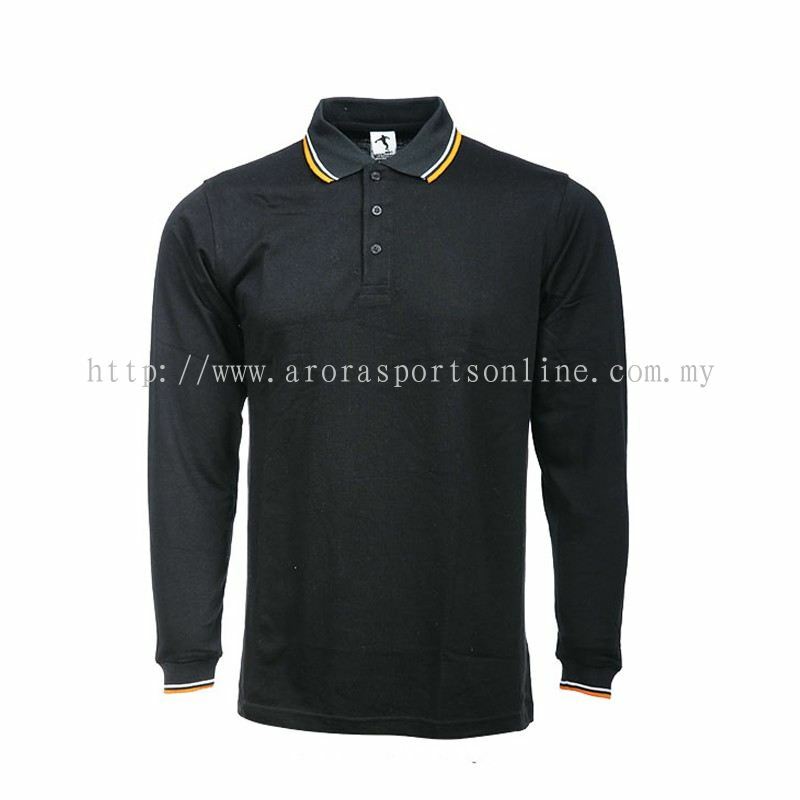 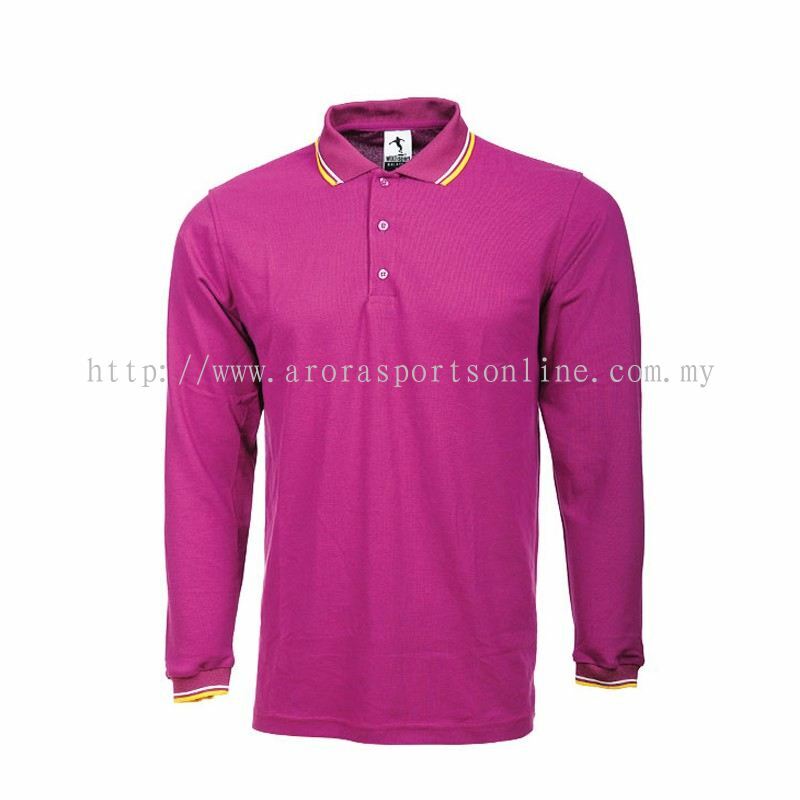 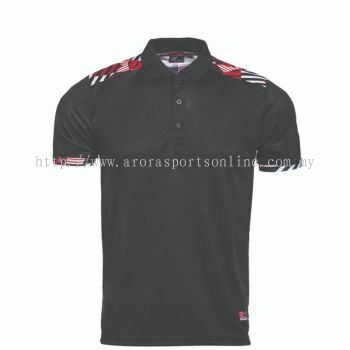 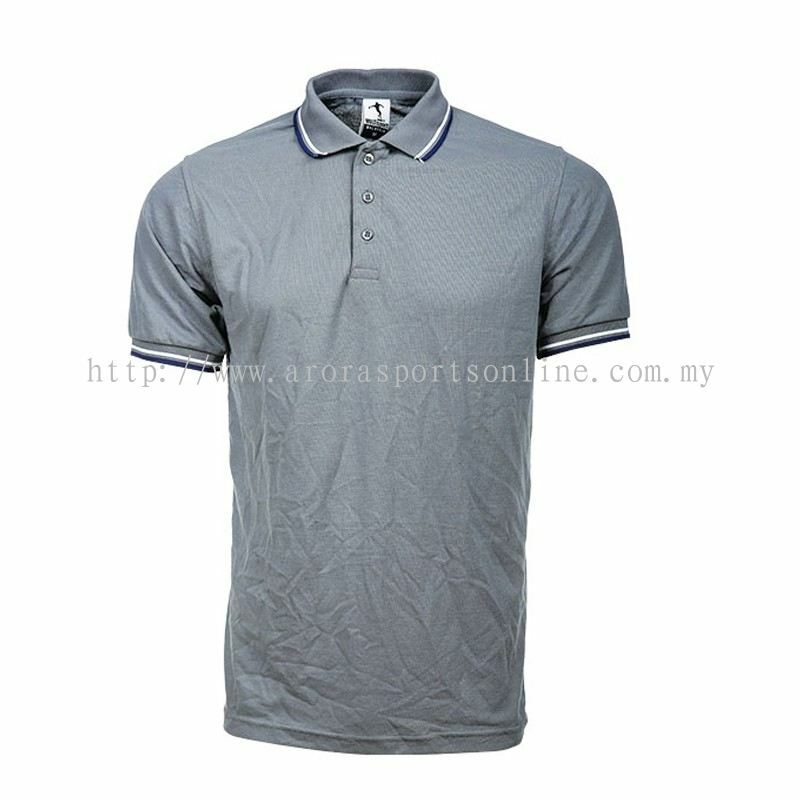 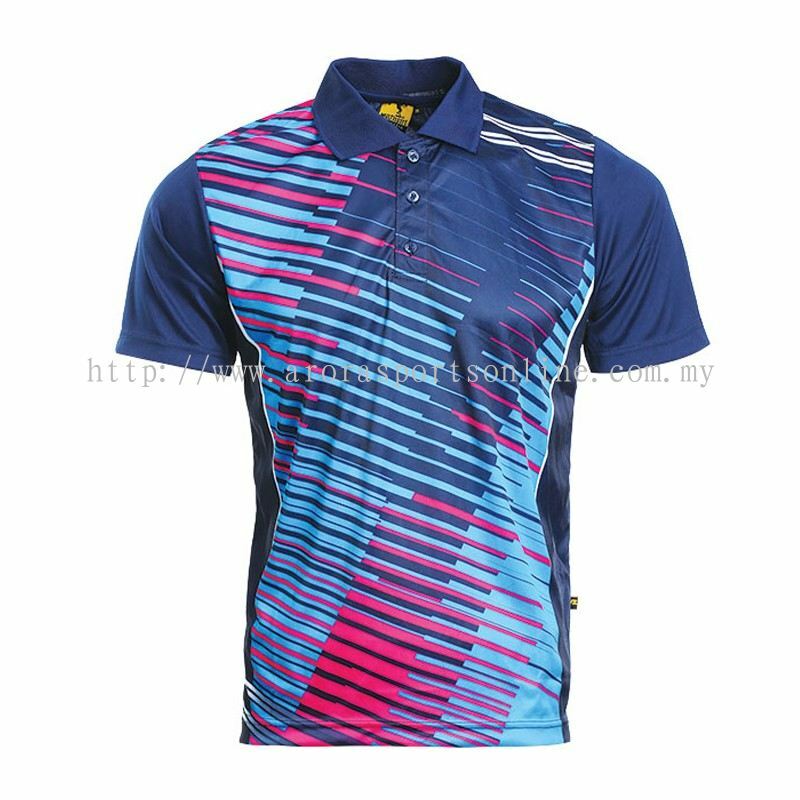 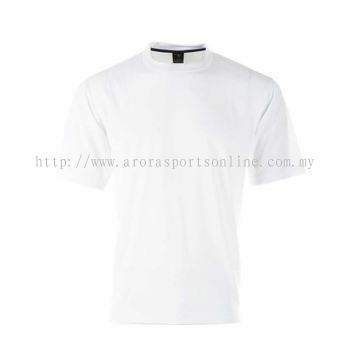 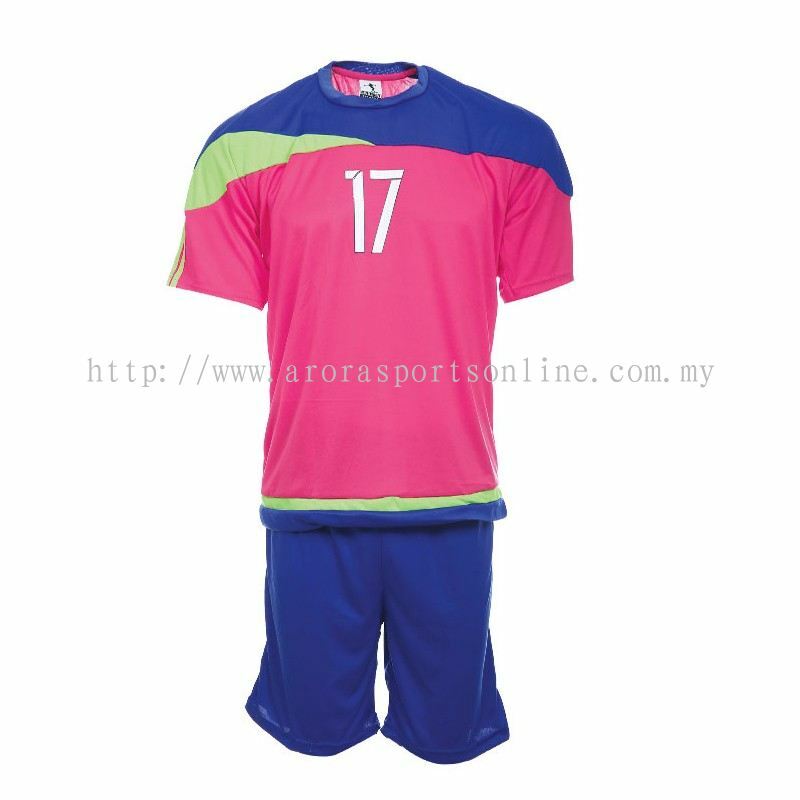 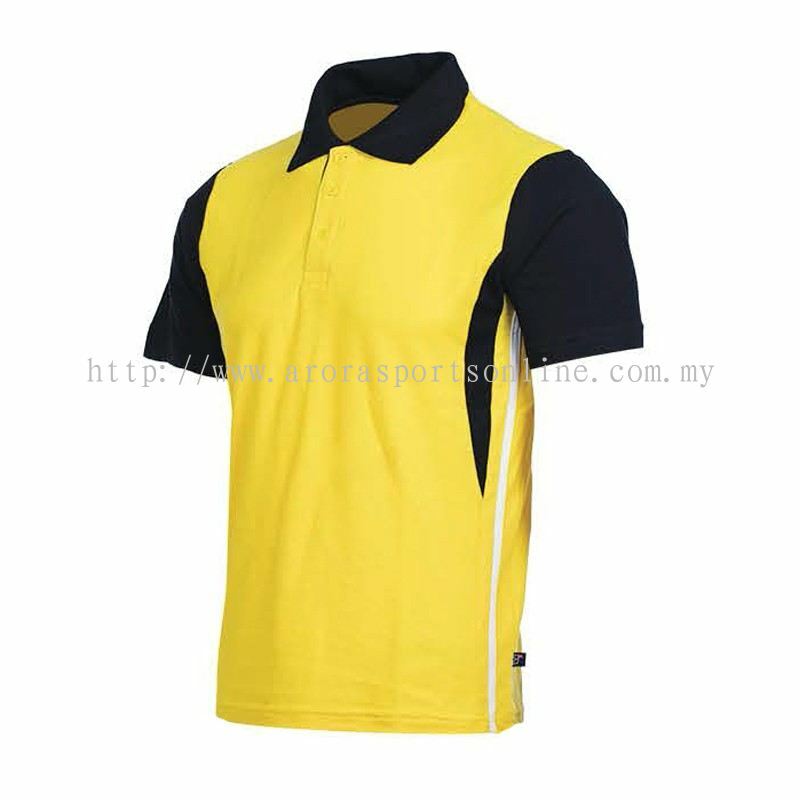 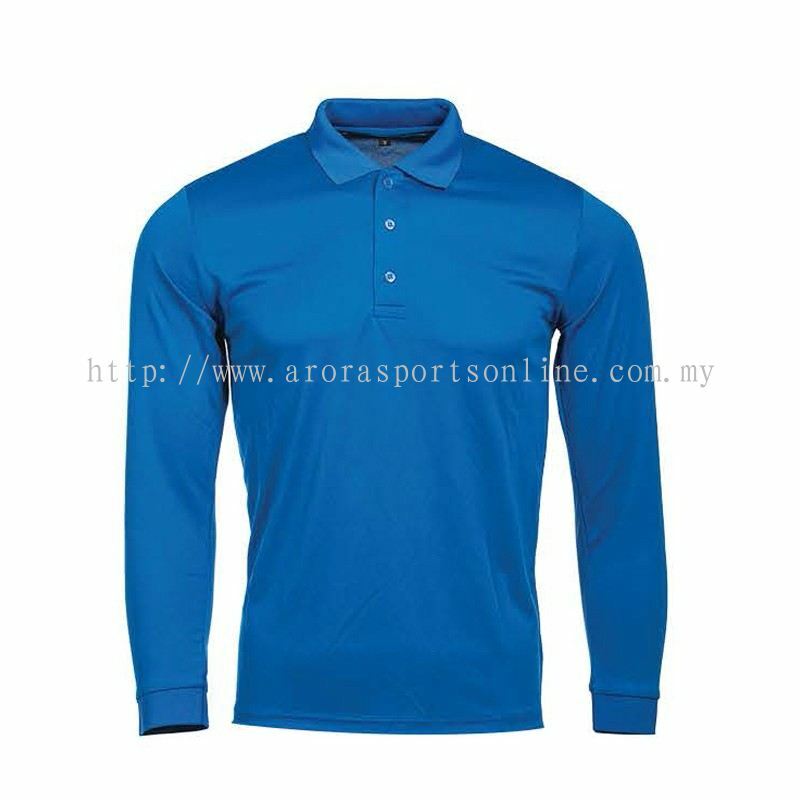 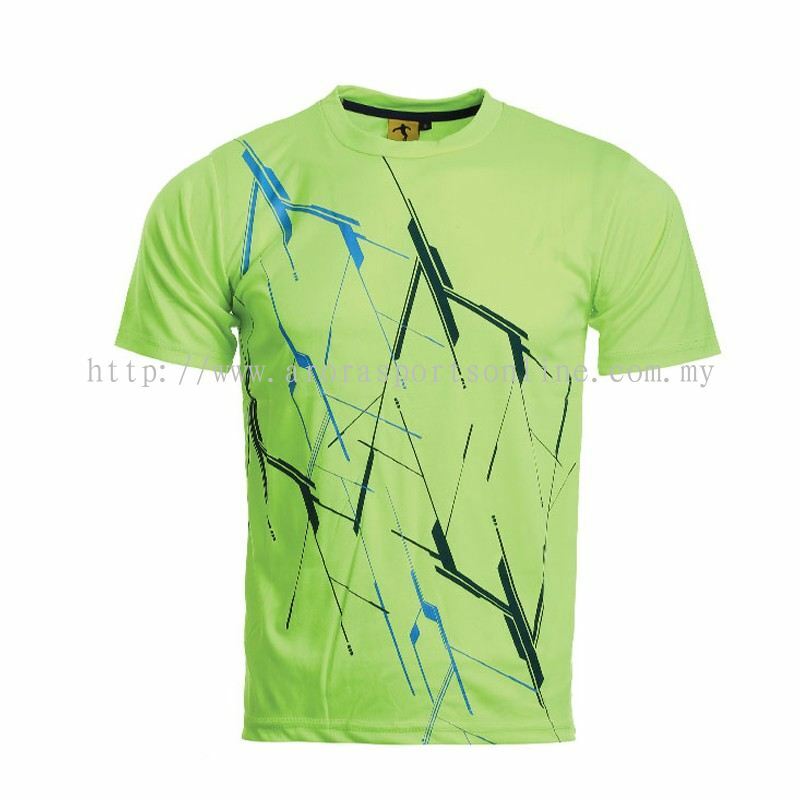 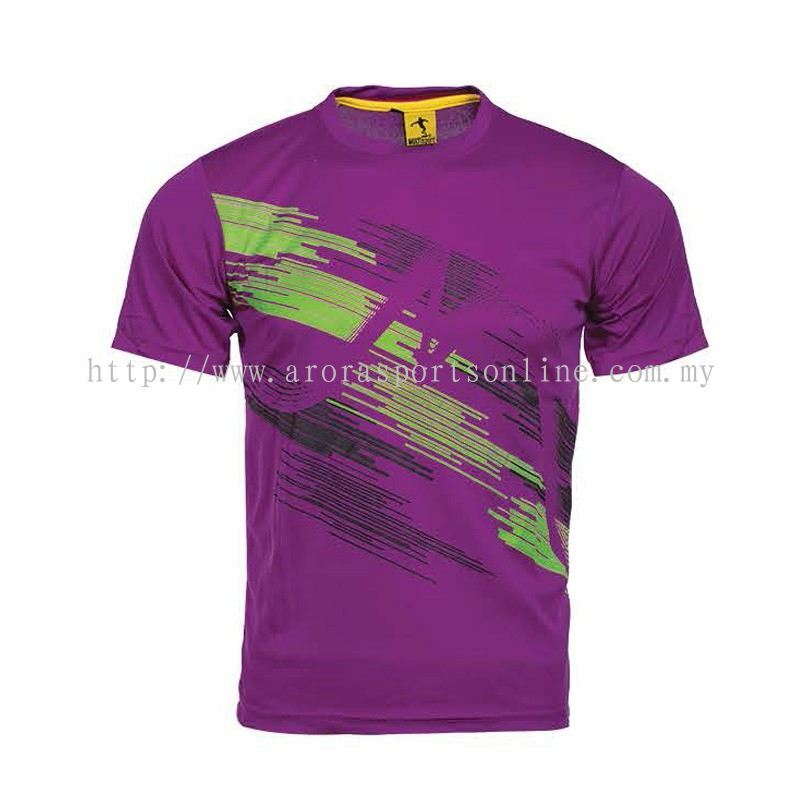 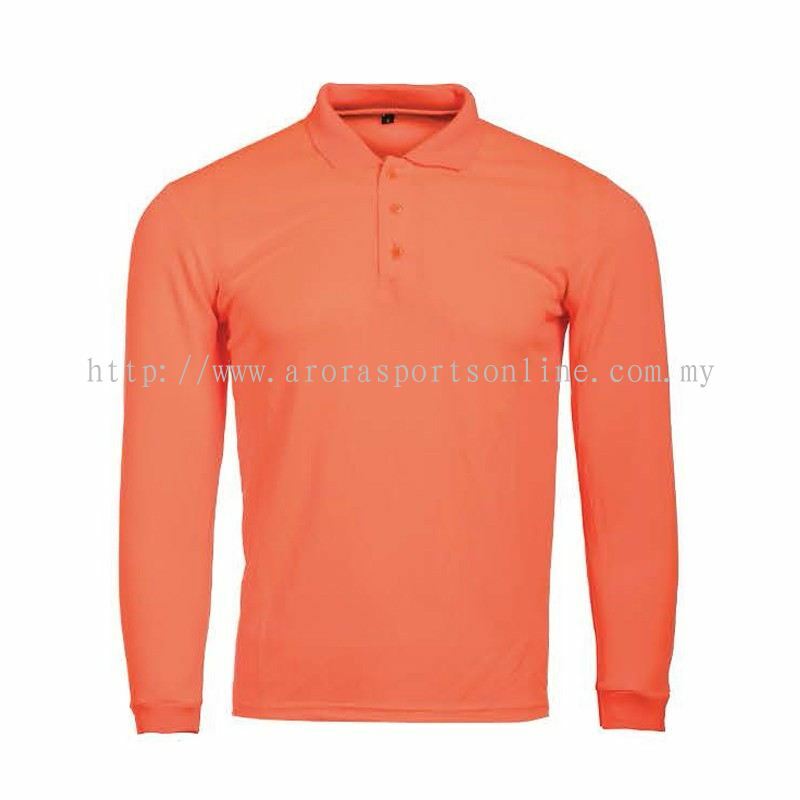 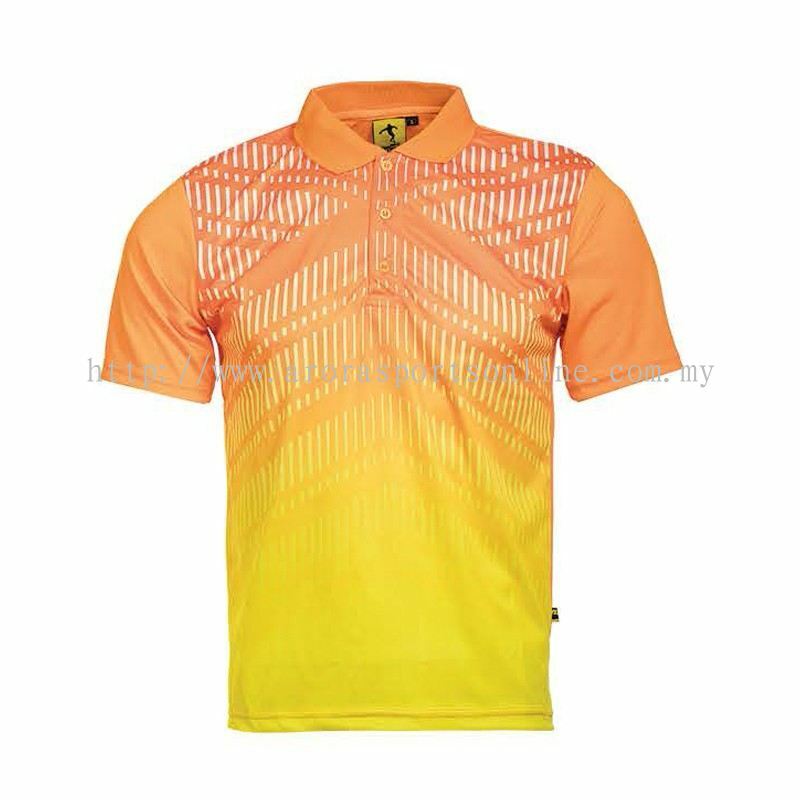 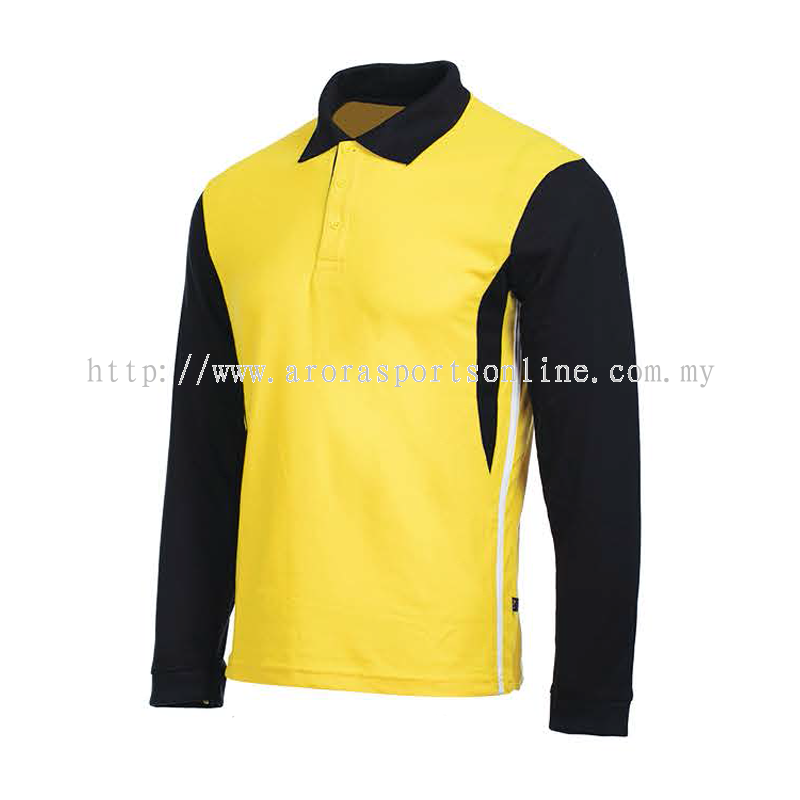 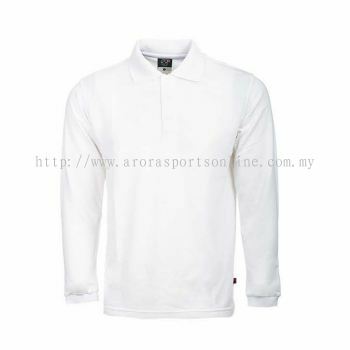 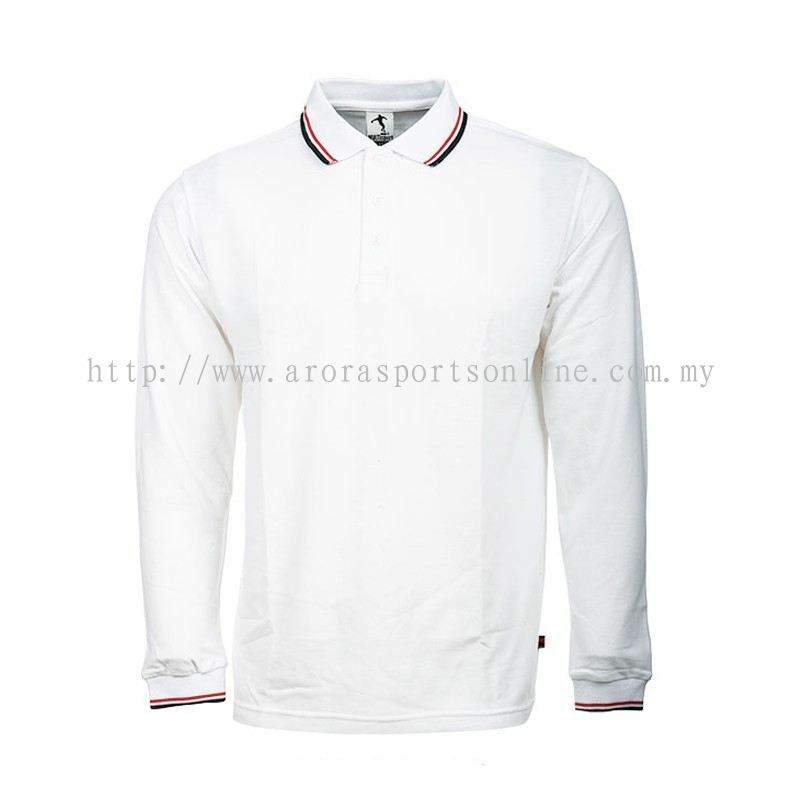 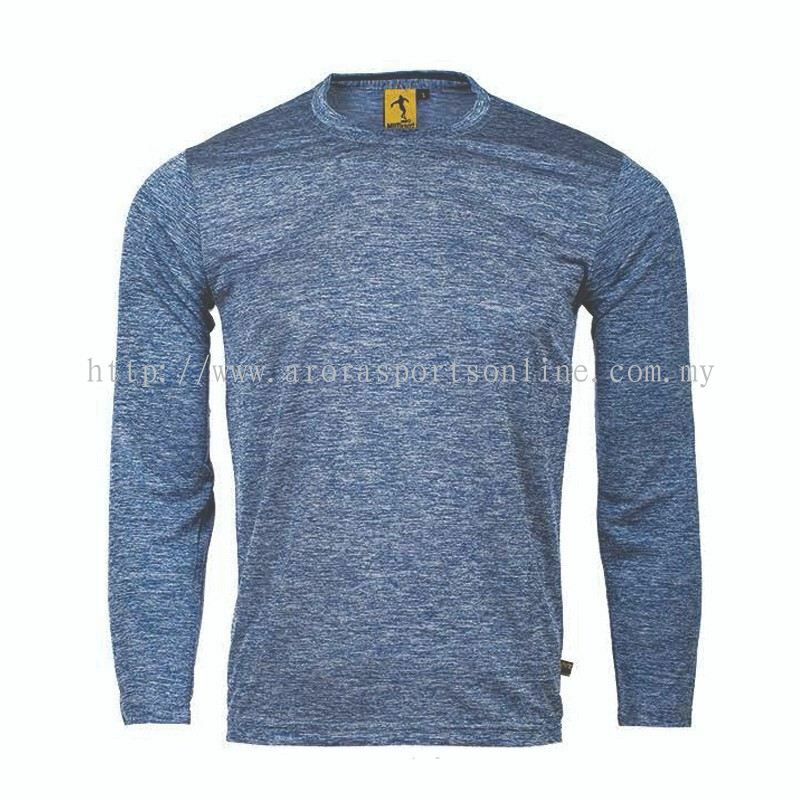 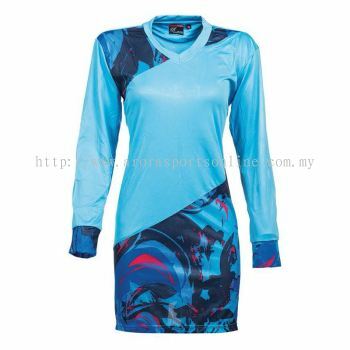 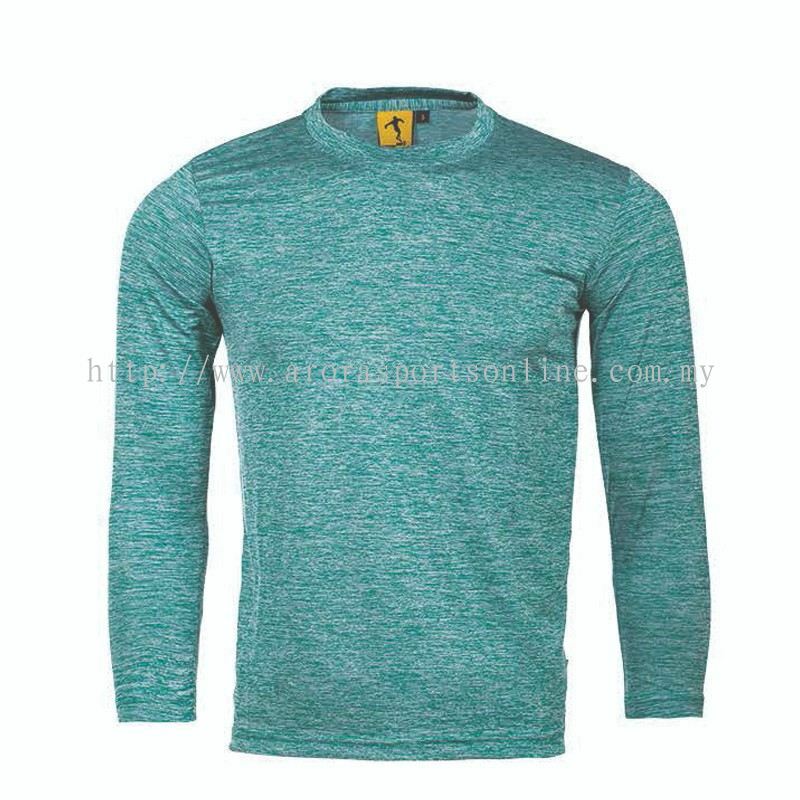 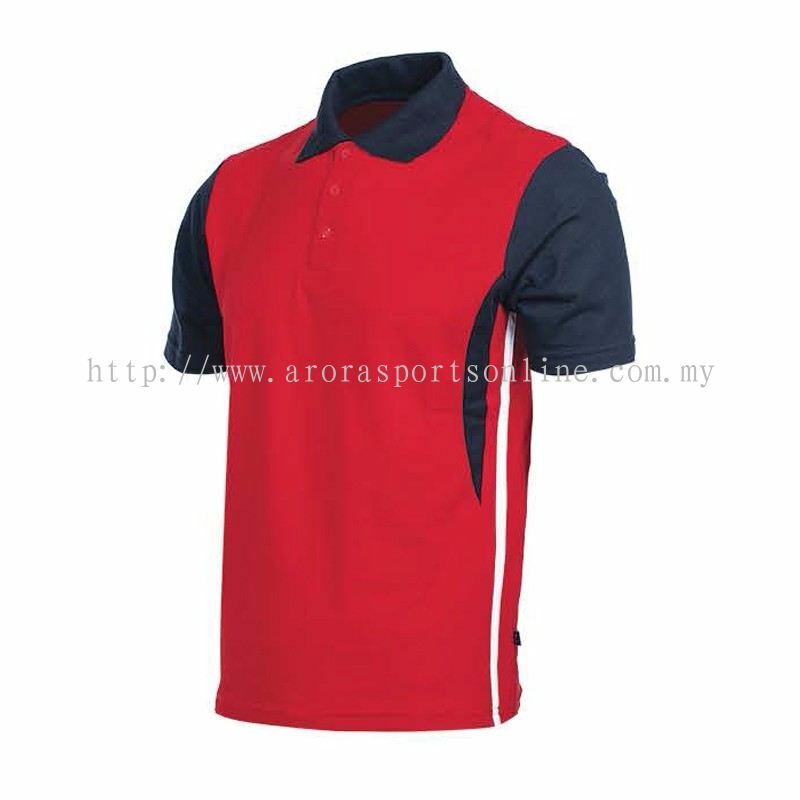 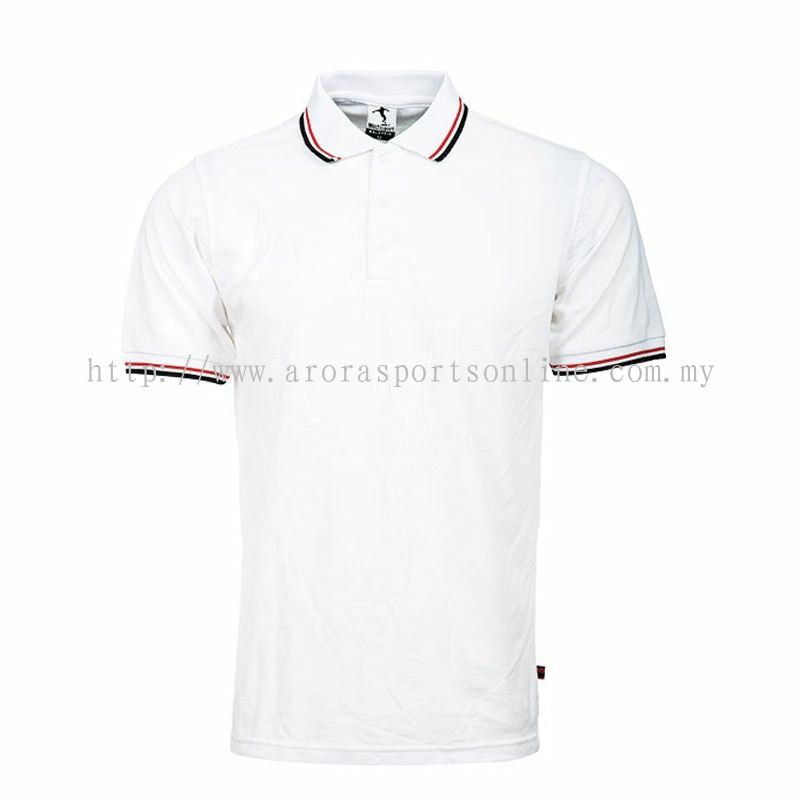 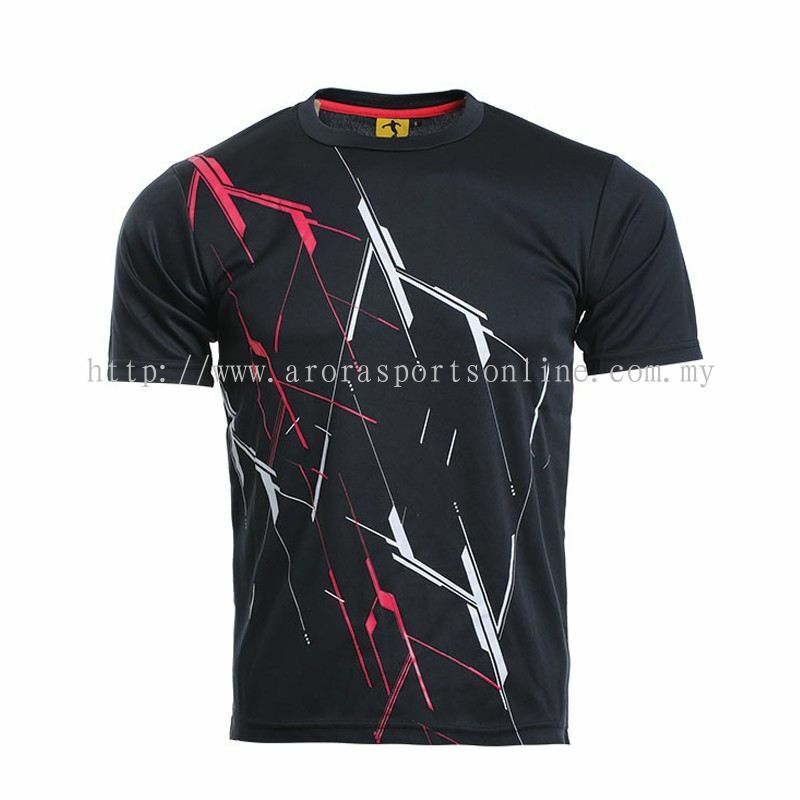 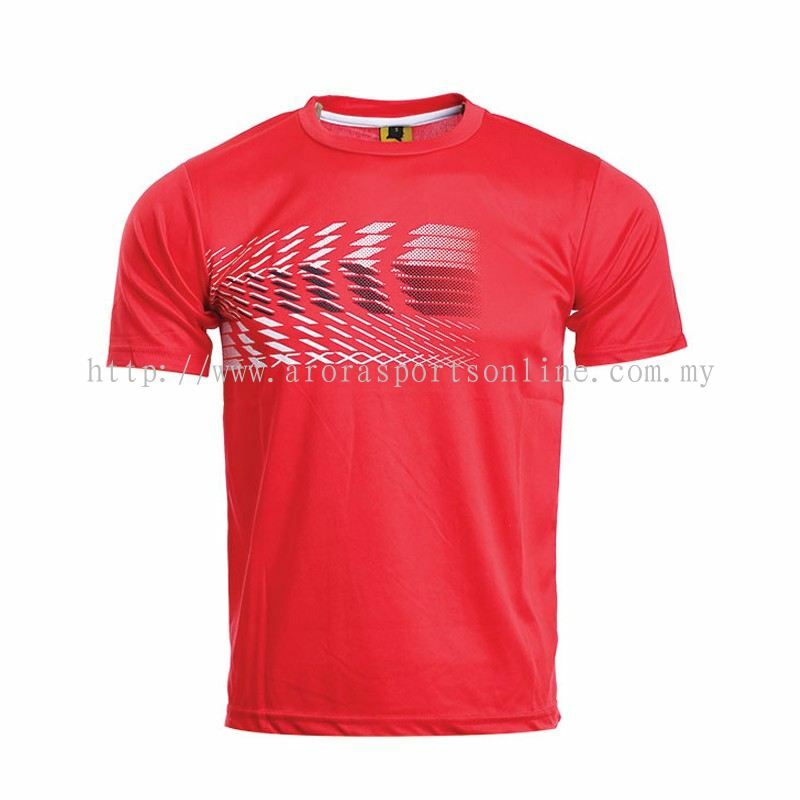 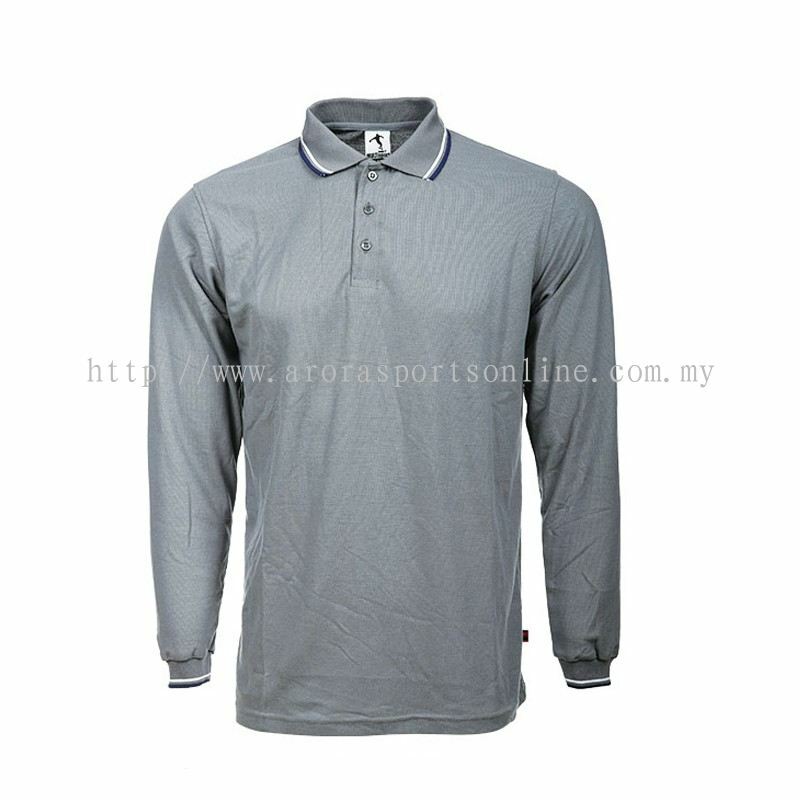 Arora Sports & Printing Sdn Bhd - We supply soccer jersey, rugby jersey, cricket attire, softball attire, volleyball attire, basketball jersey, netball attire, cycling attire, etc. Arora Sports & Printing is a leading uniforms and apparels provider that offers variety of collections , styles & fashion that suits every lifestyle from Sports Wear , to events activies, and corporate wear. 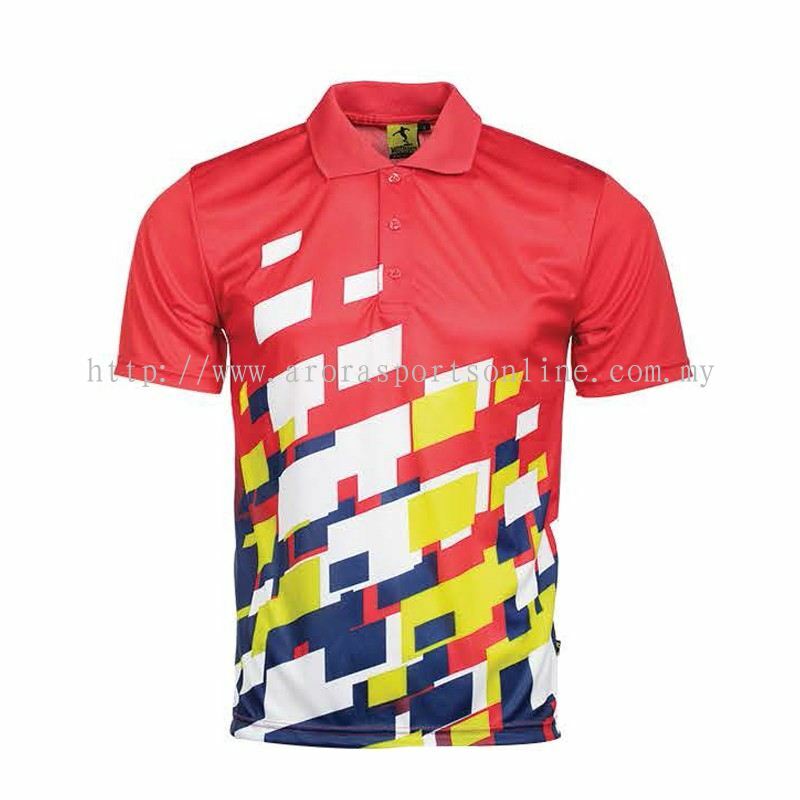 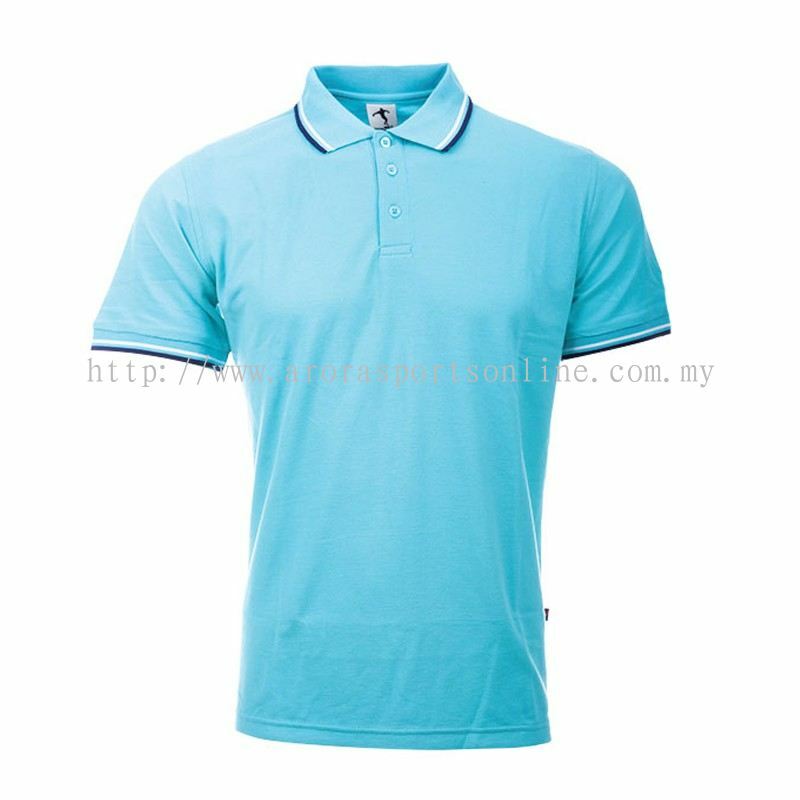 We also providing services for t-shirt printing , design & embroidery for customer in and out Malaysia for over the years. 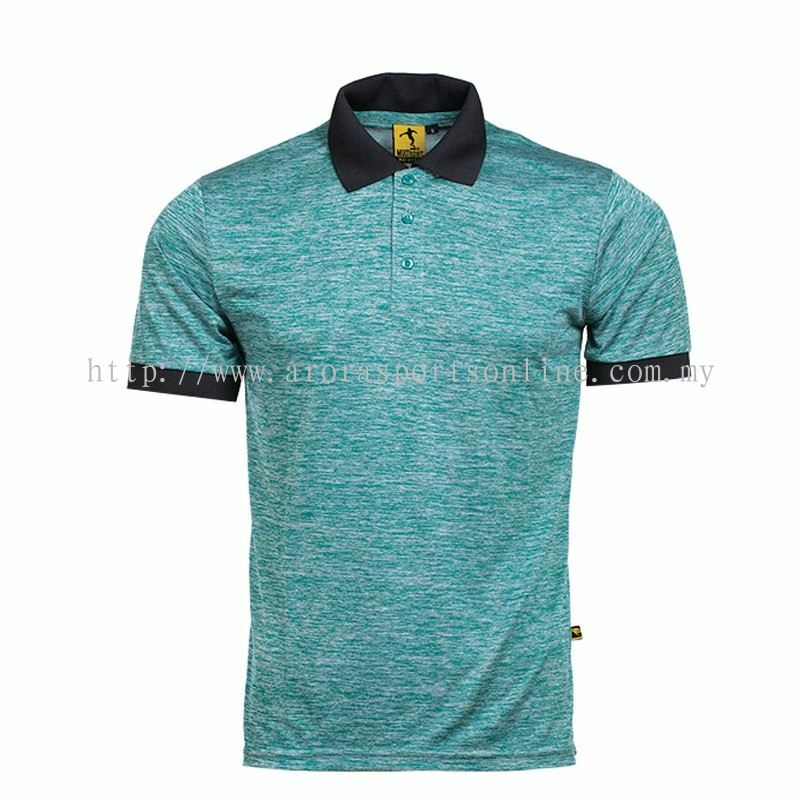 Our company mission is to focus on providing superior quality that can be ordered online and delivered to your company or in institution. 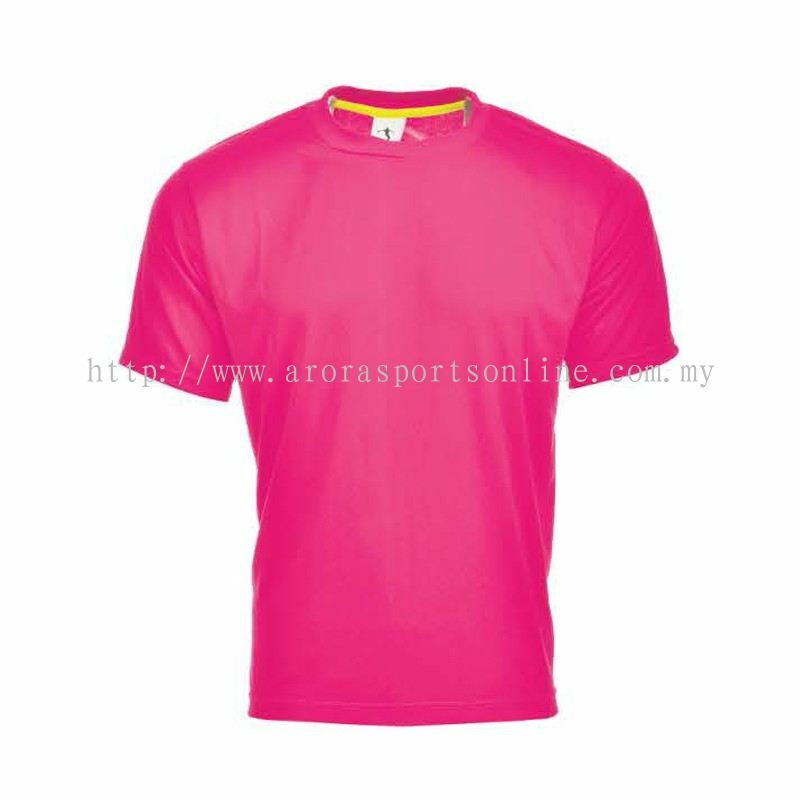 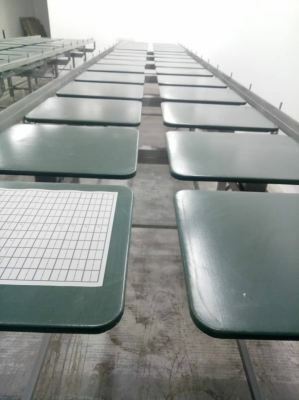 Arora Sports & Printing Sdn Bhd added new file in CATALOG 2019.